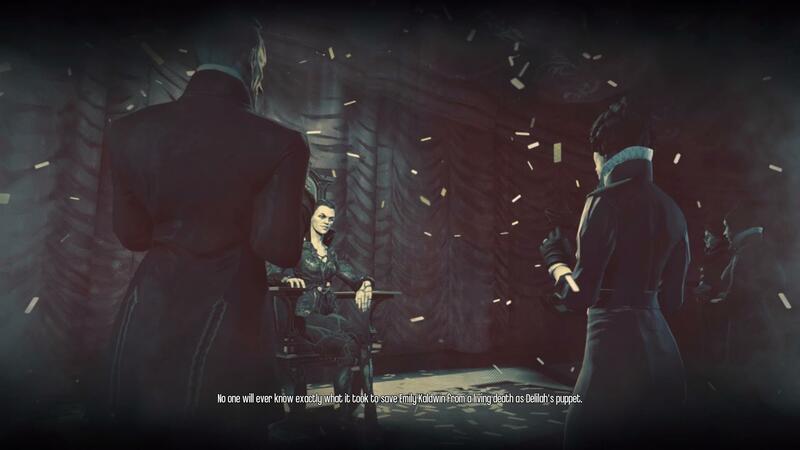 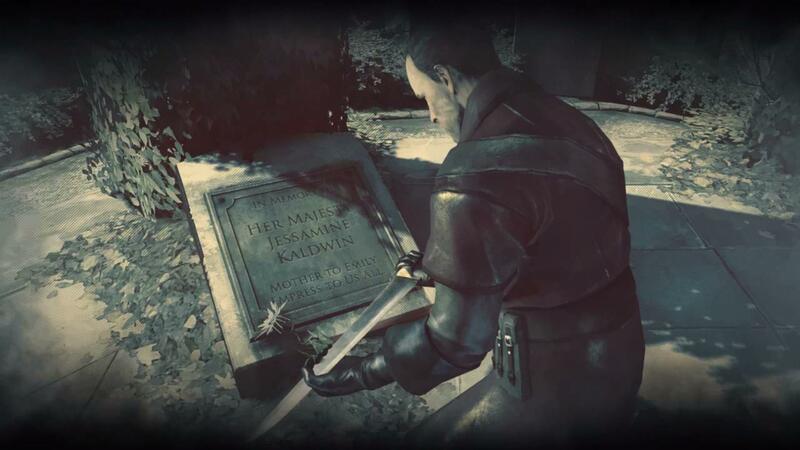 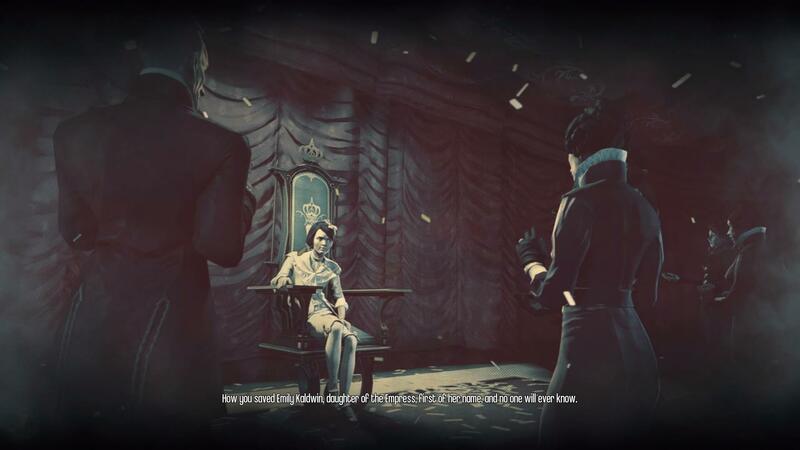 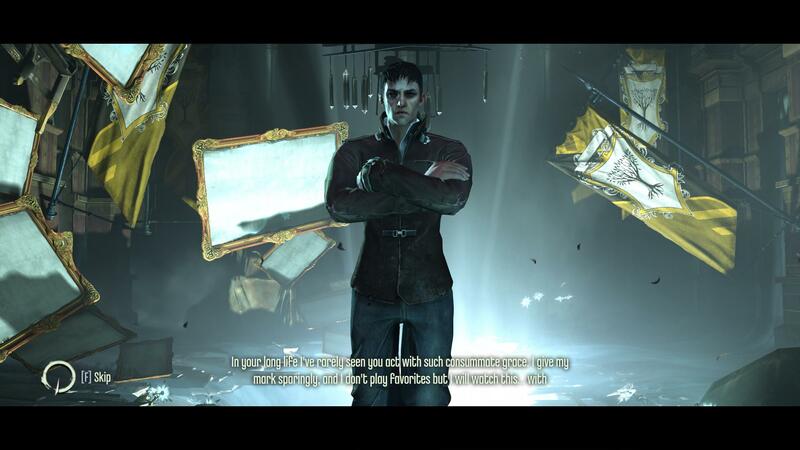 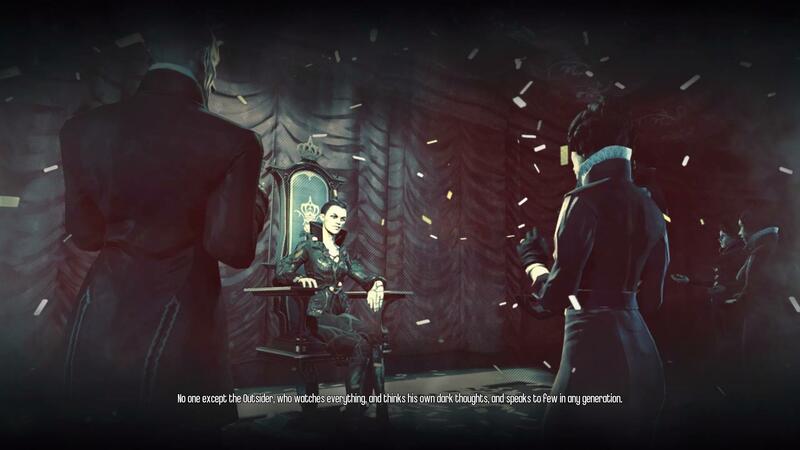 During Knife of Dunwall I still thought that these DLCs are as good as the already great Dishonored, but after The Brigmore Witches I can’t help myself but to think, that at least this one is even better. 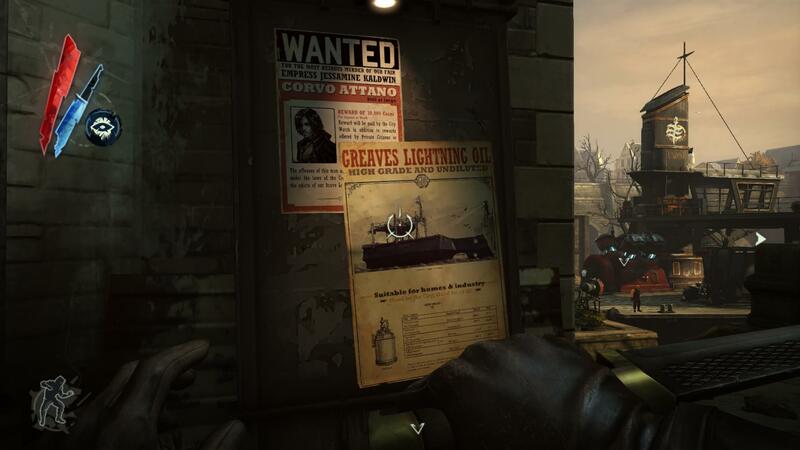 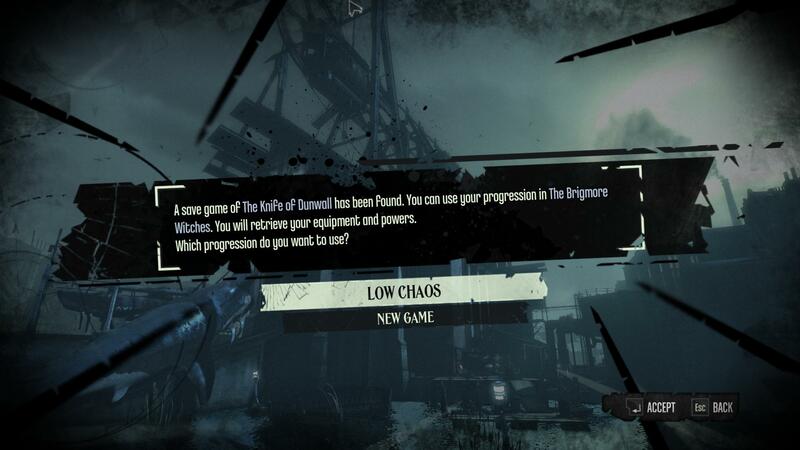 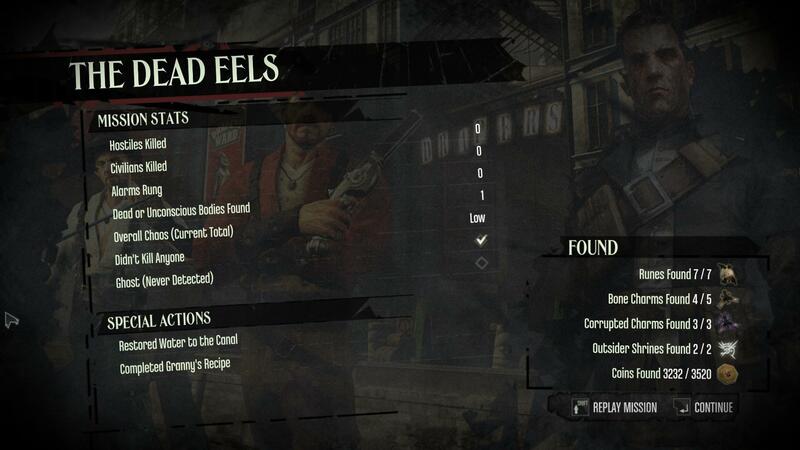 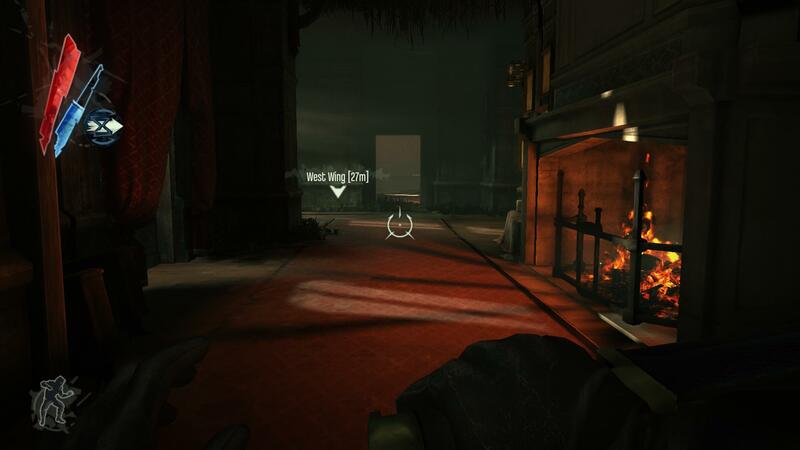 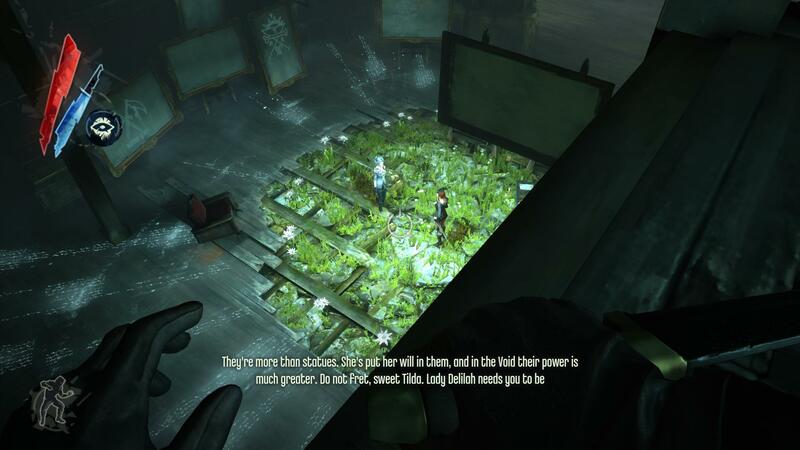 Everything that was awesome in Dishonored is still present, but now there are also elements like “favors” available before missions and Granny’s recipes, a sort of minor puzzles. 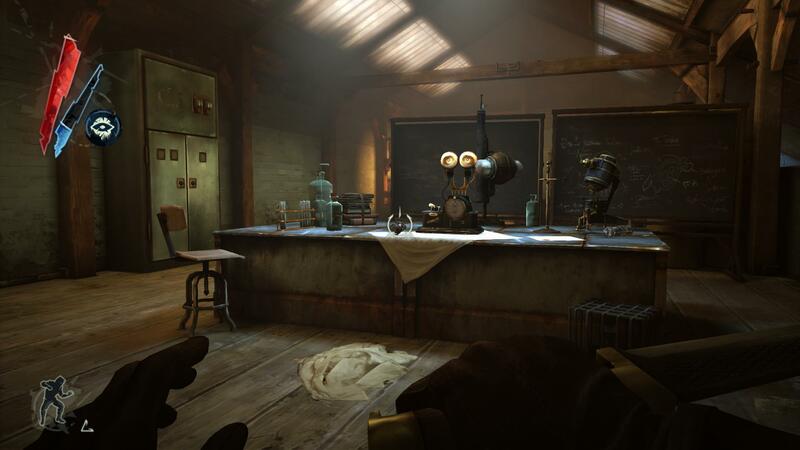 The known formula wasn’t just kept alive, it was improved, refined and expanded upon. 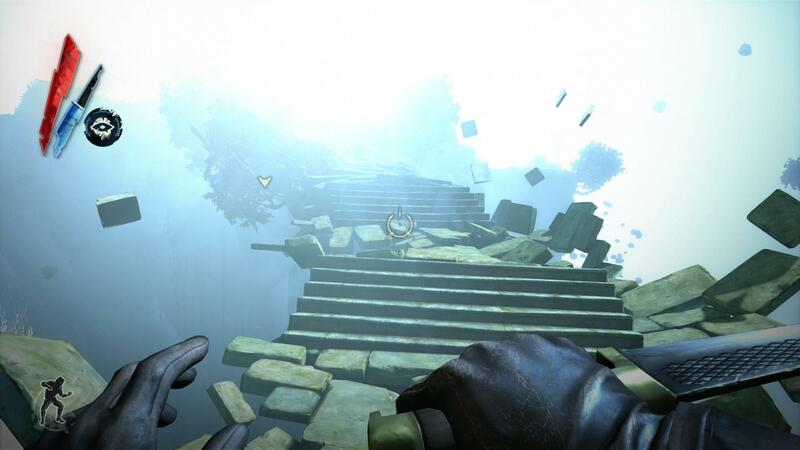 The possibilities for exploration are at an high and discoveries often feel like a noteworthy payoff. 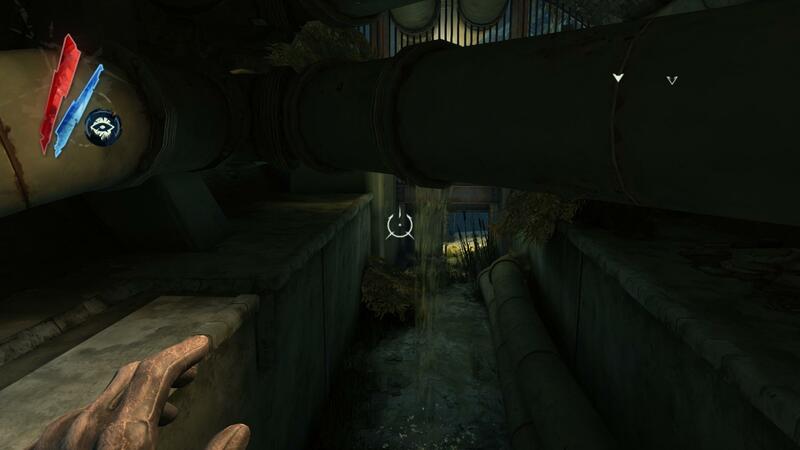 I bet I spend 4 times as much time in these levels as the developers intended. 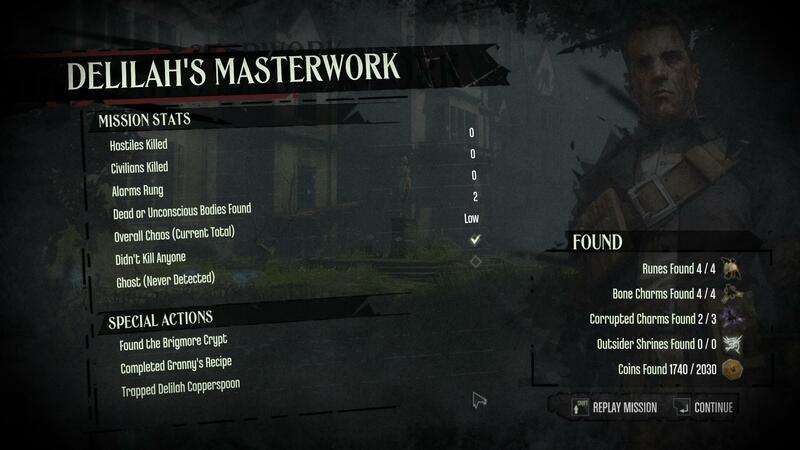 :D The amount of detail is astonishing (I love the architecture and all the art is very engaging) and the equally rich gameplay only further amplifies the experience. 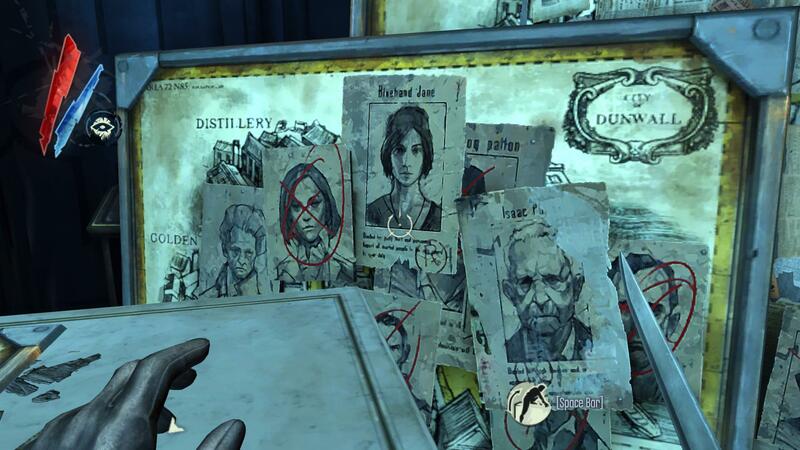 I really appreciate it, for one, that they still put these books everywhere. 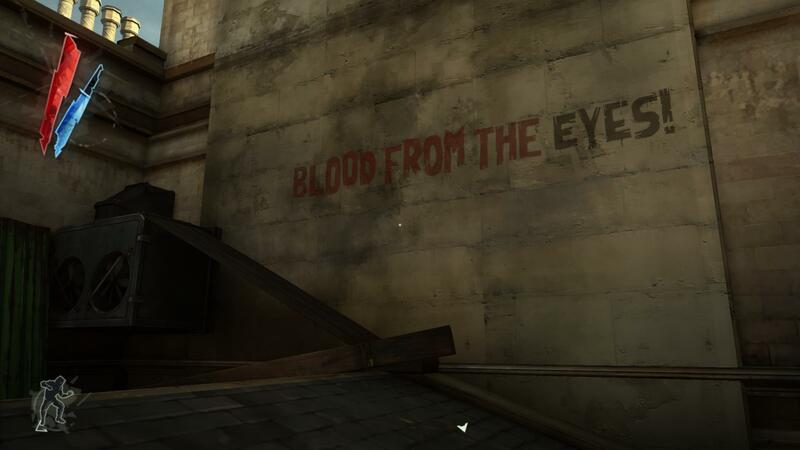 The context is much needed and really helps to make this setting work. 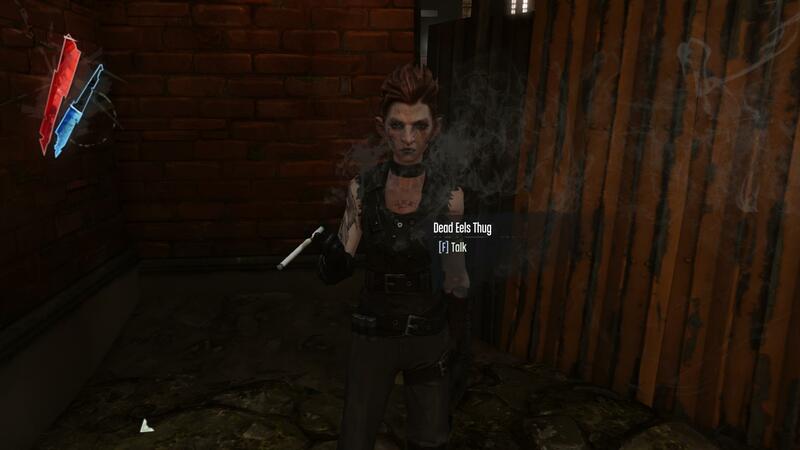 Despite (or because?) 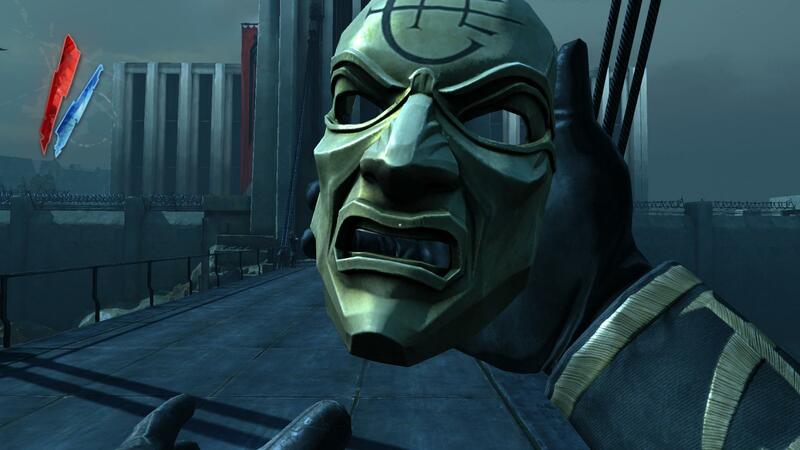 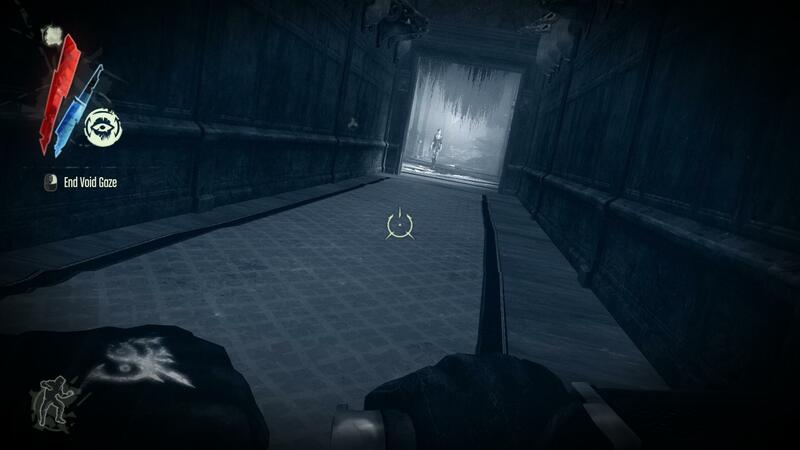 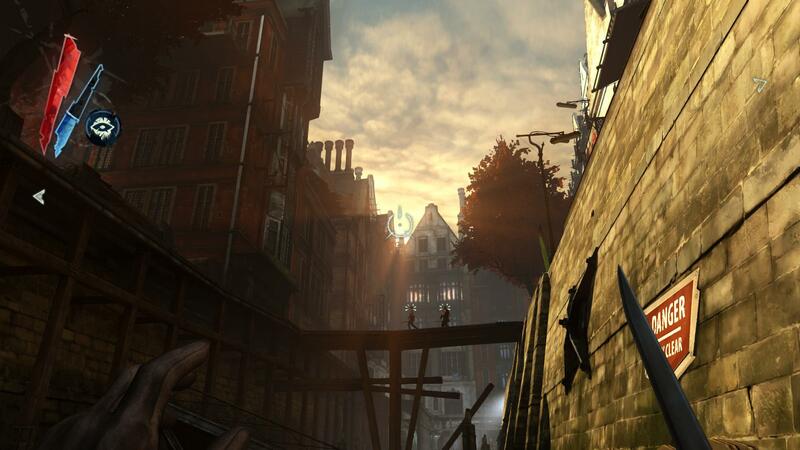 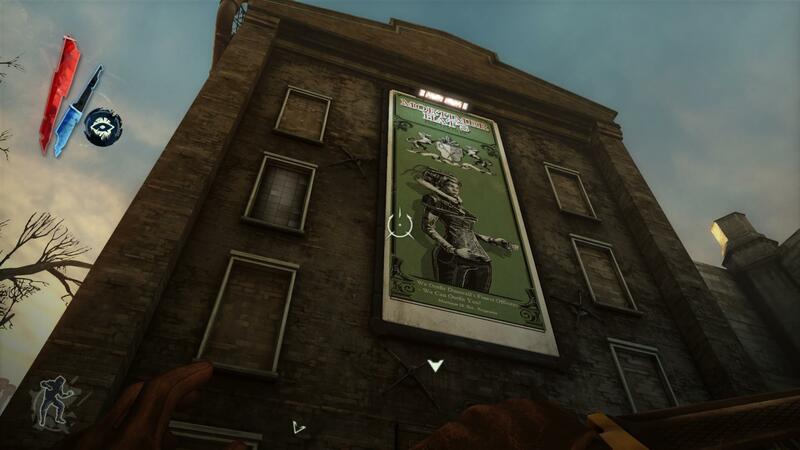 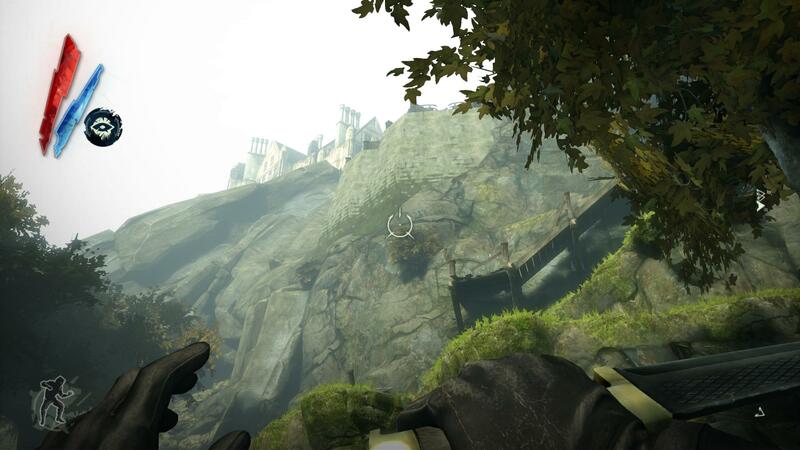 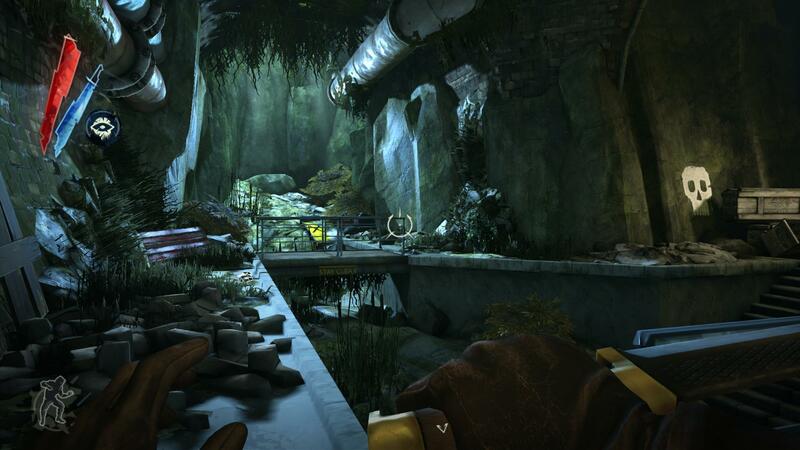 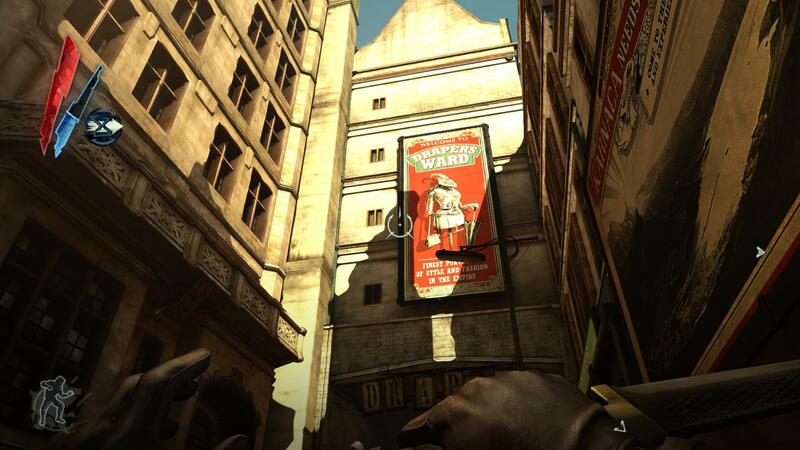 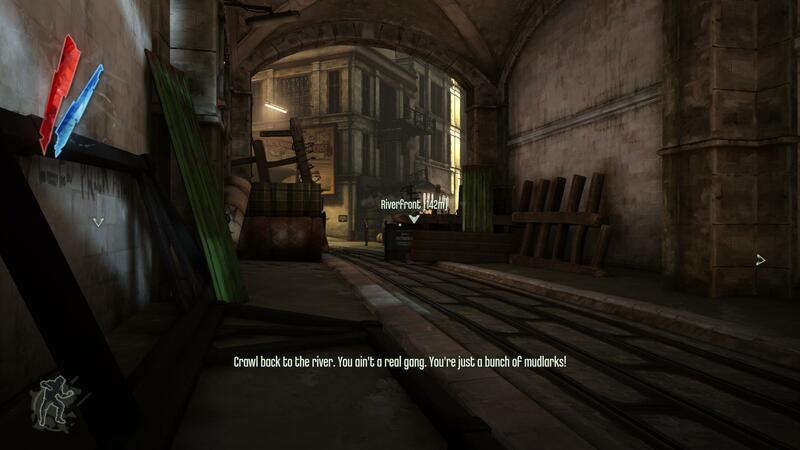 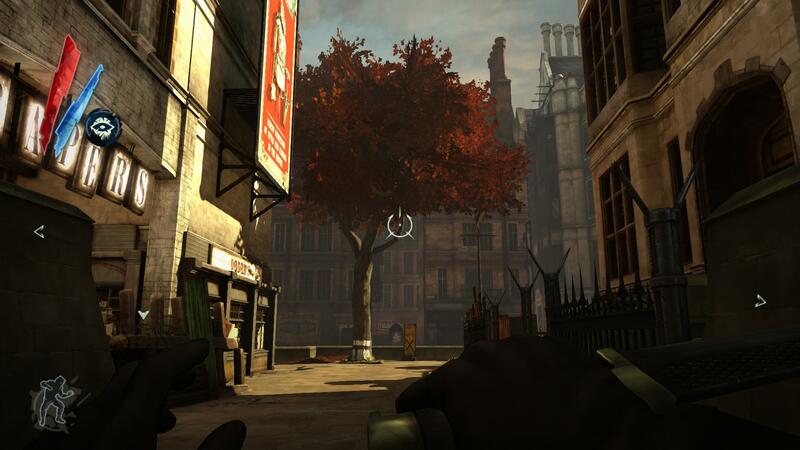 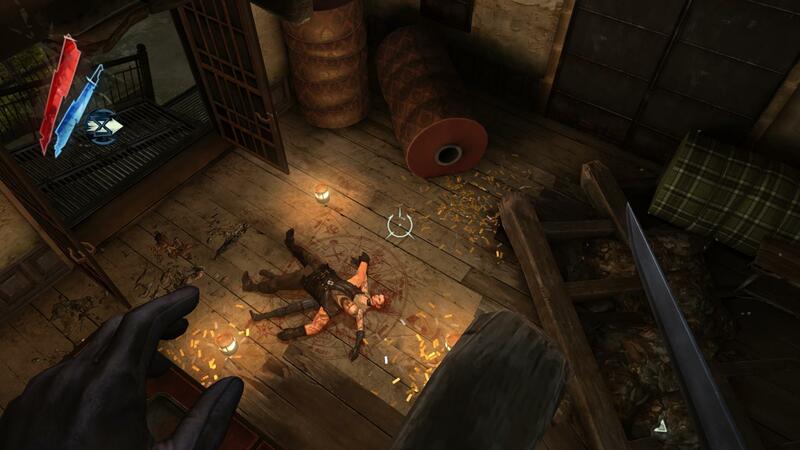 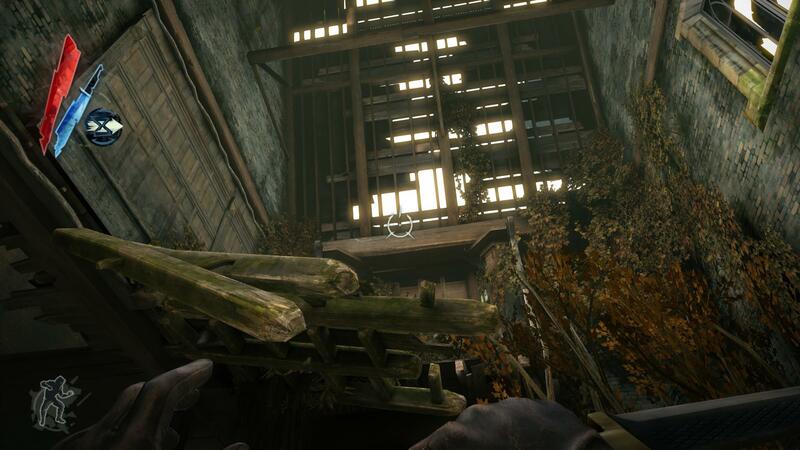 all the good, I’ve always seen Dishonored primarily as nifty, solid gameplay. 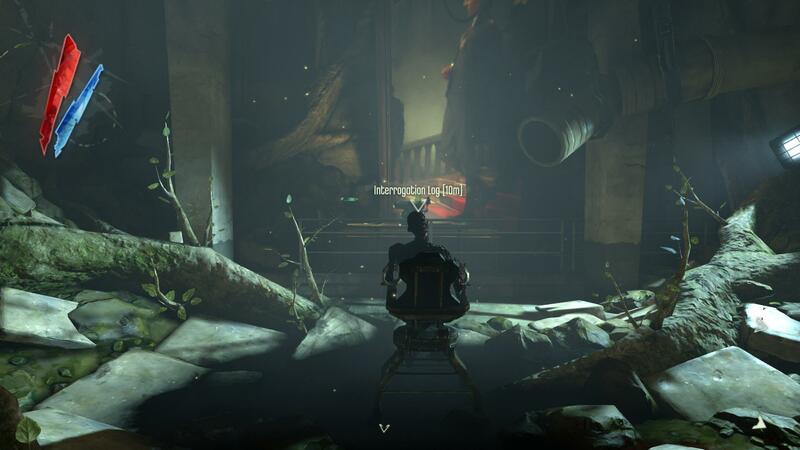 The core story wasn’t that deep (the already mentioned books usually suggested much more elaborate stories, IMHO), “only” the immersion into the well thought out game world was. 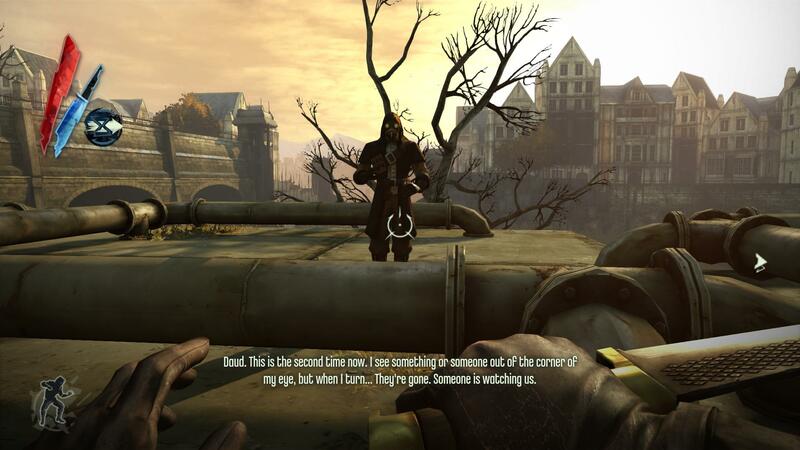 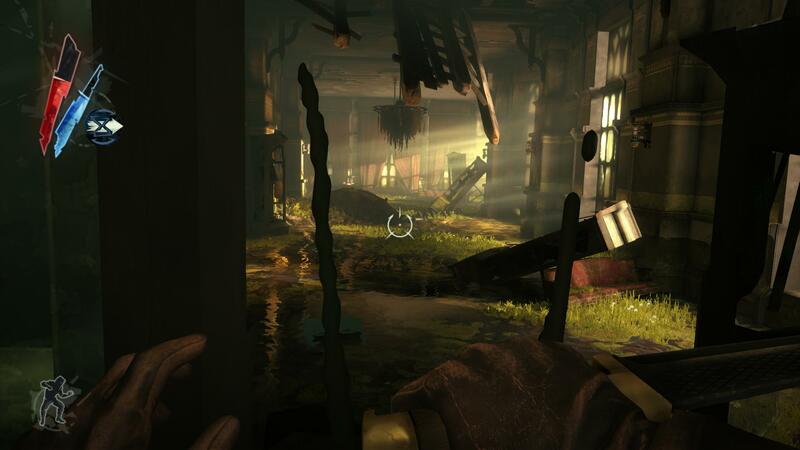 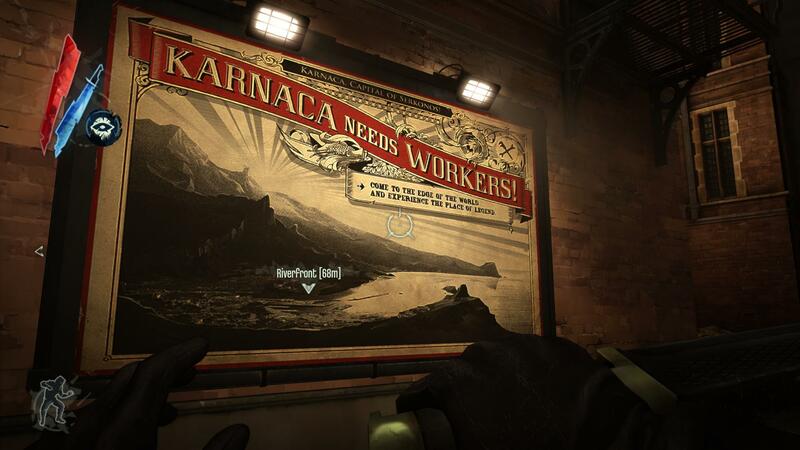 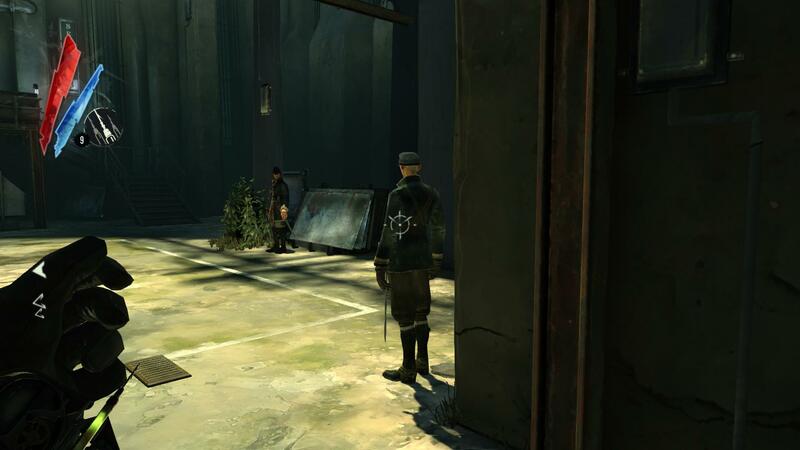 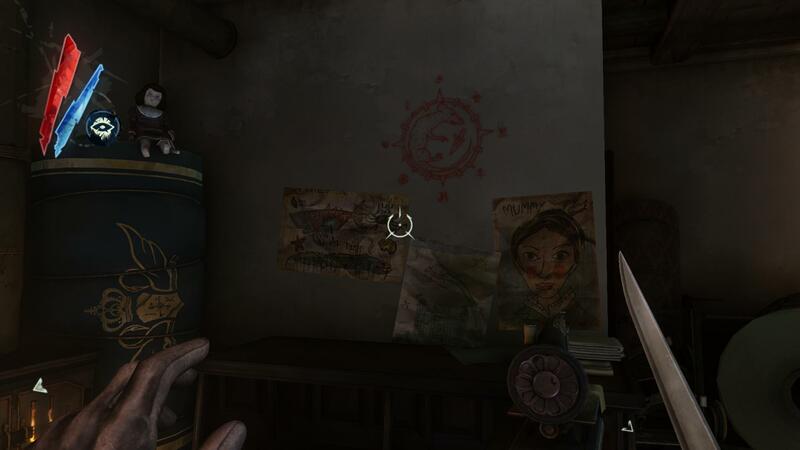 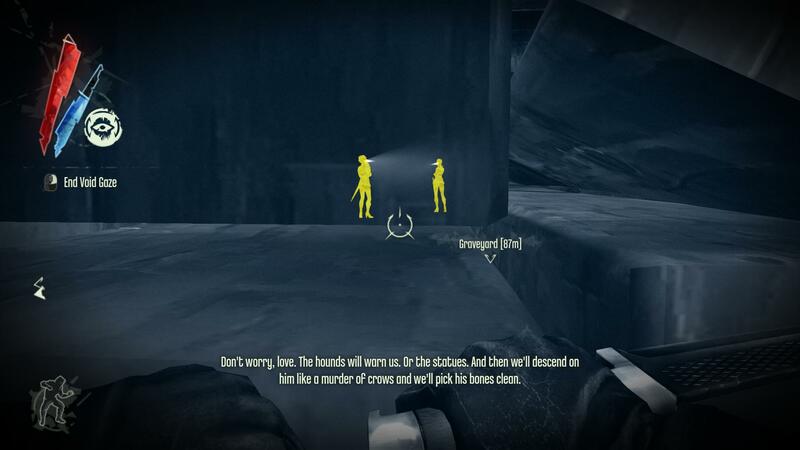 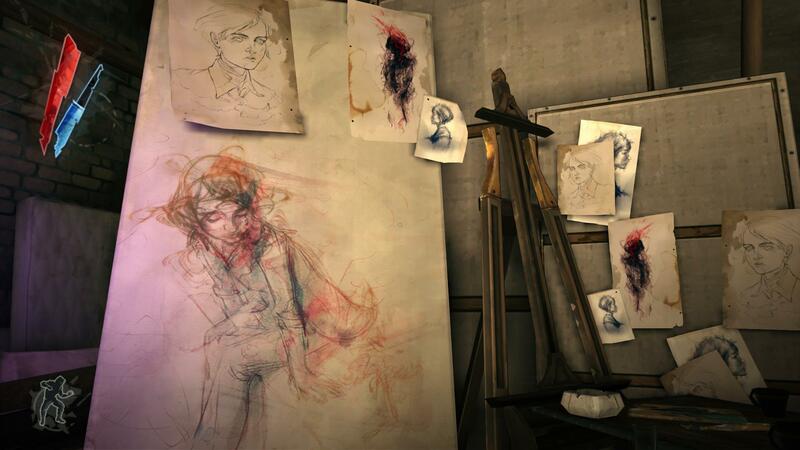 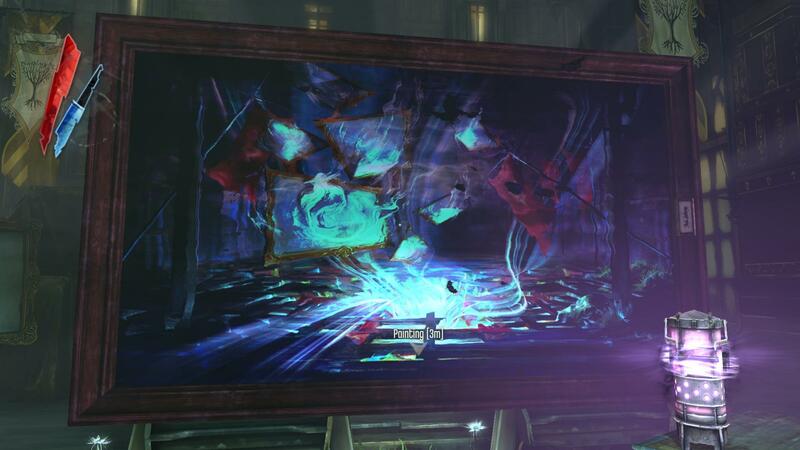 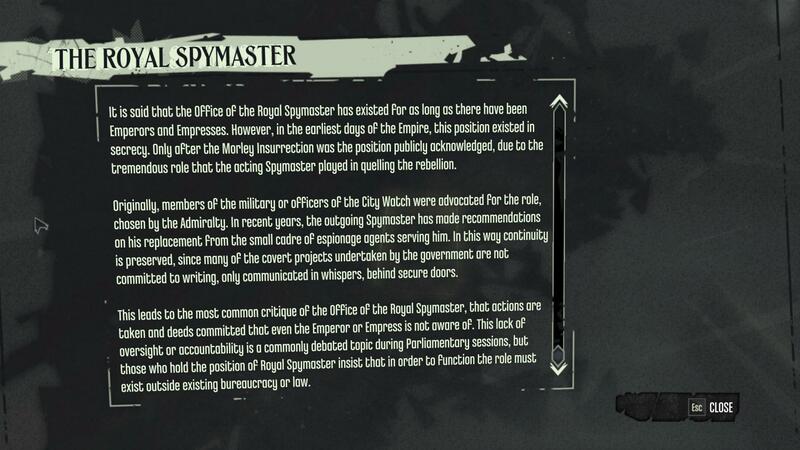 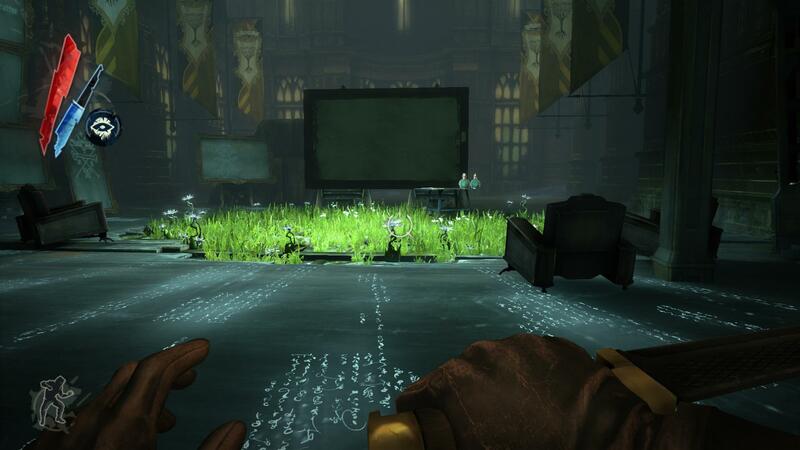 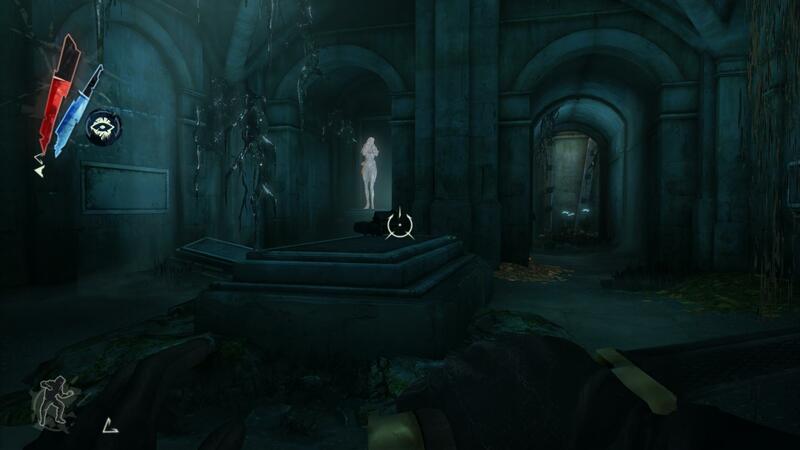 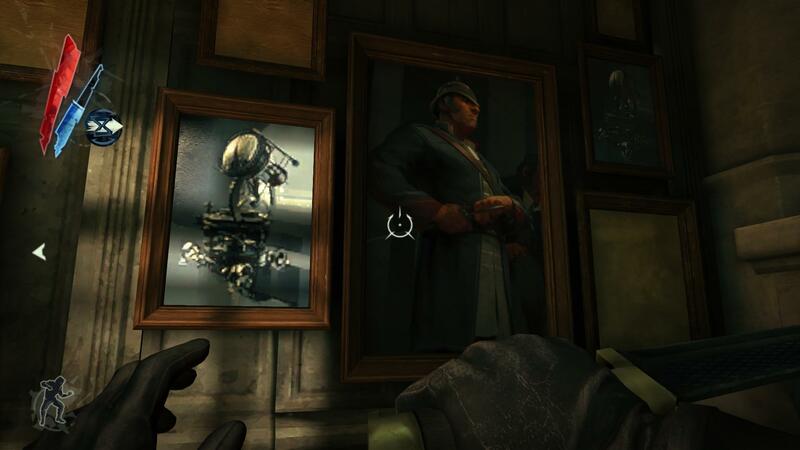 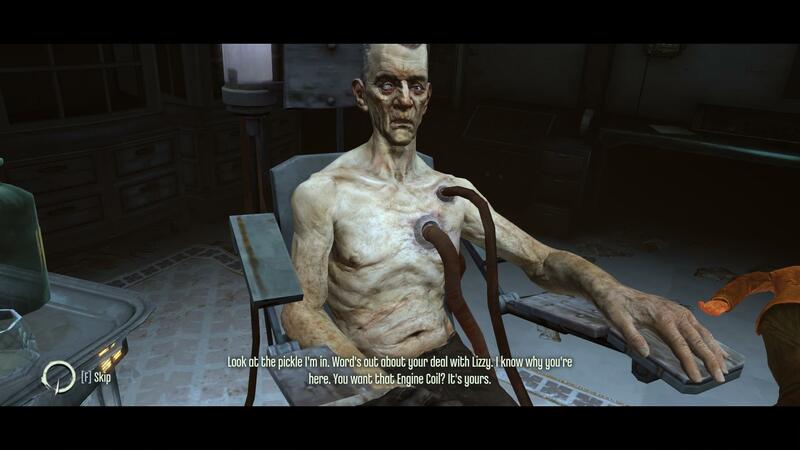 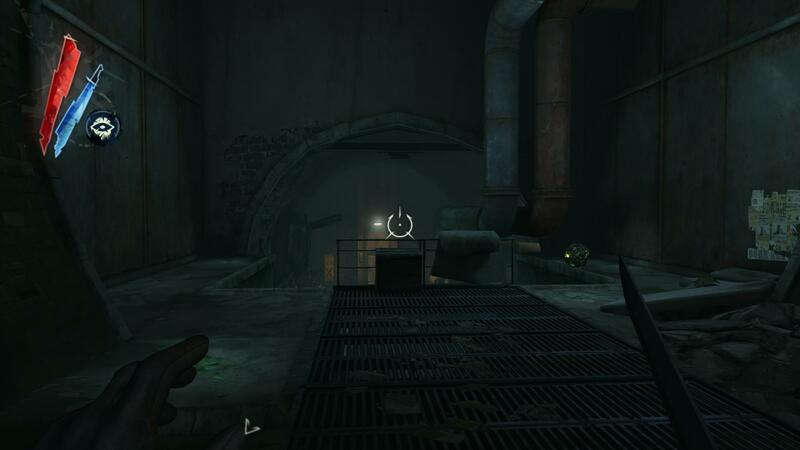 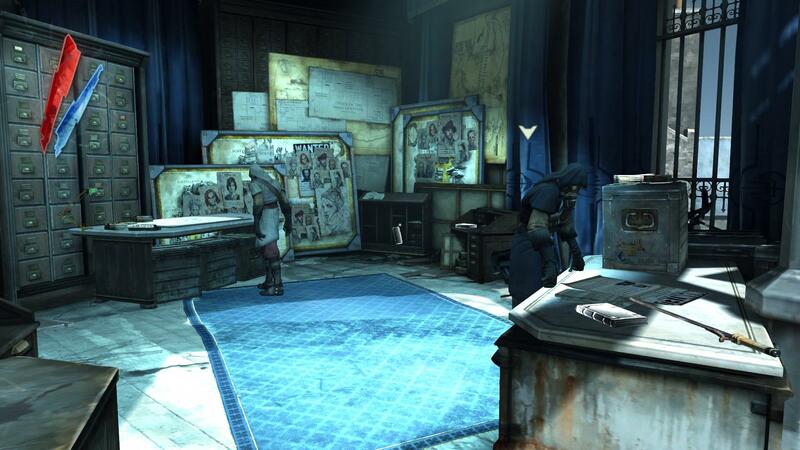 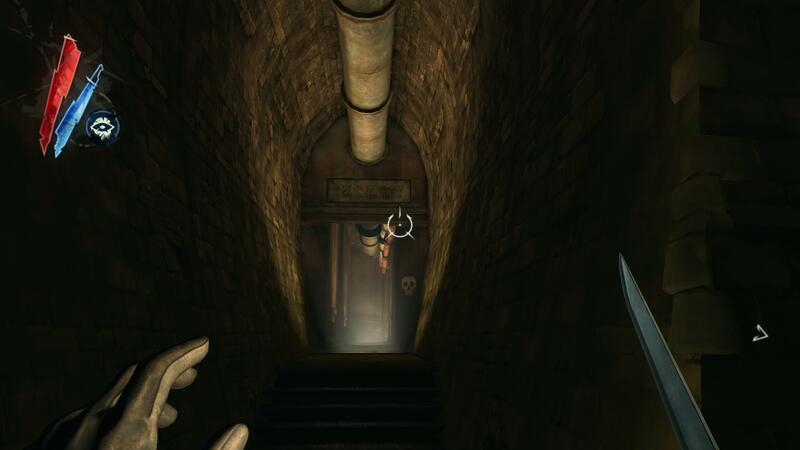 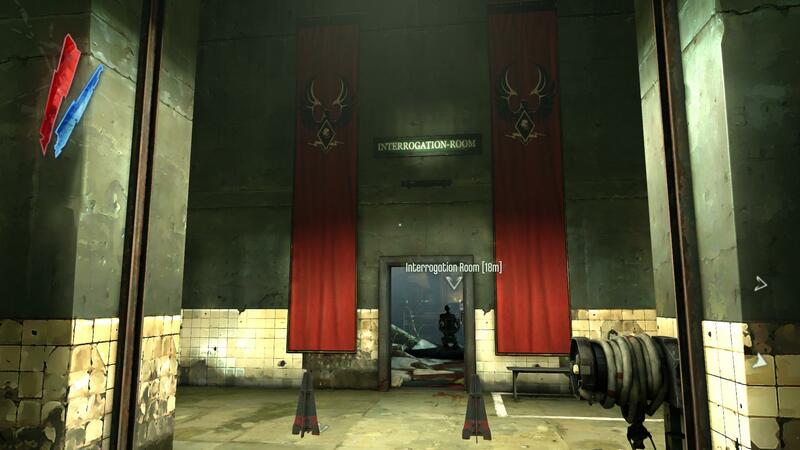 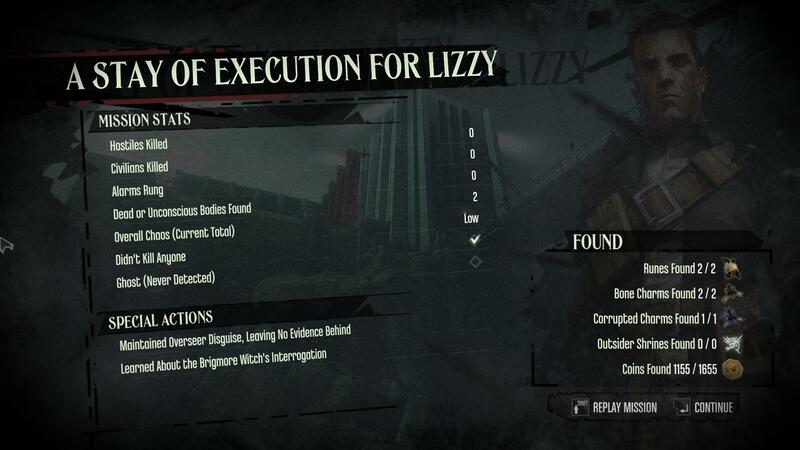 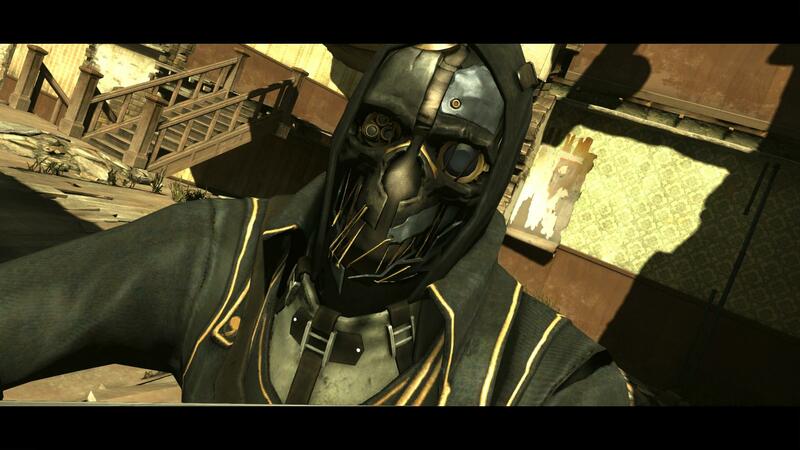 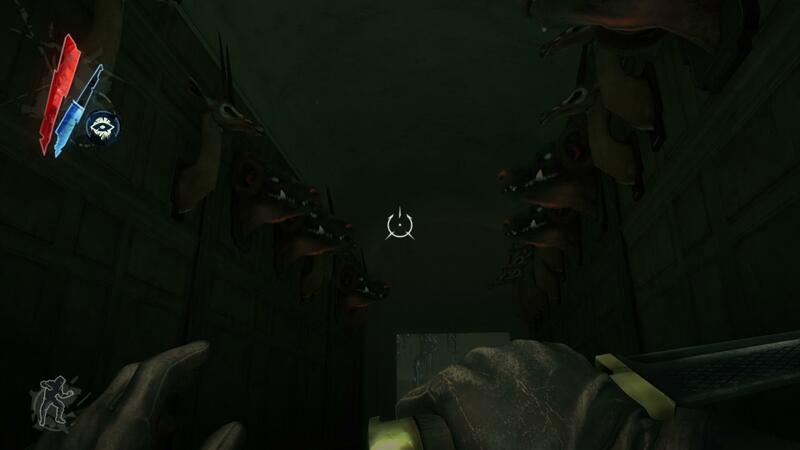 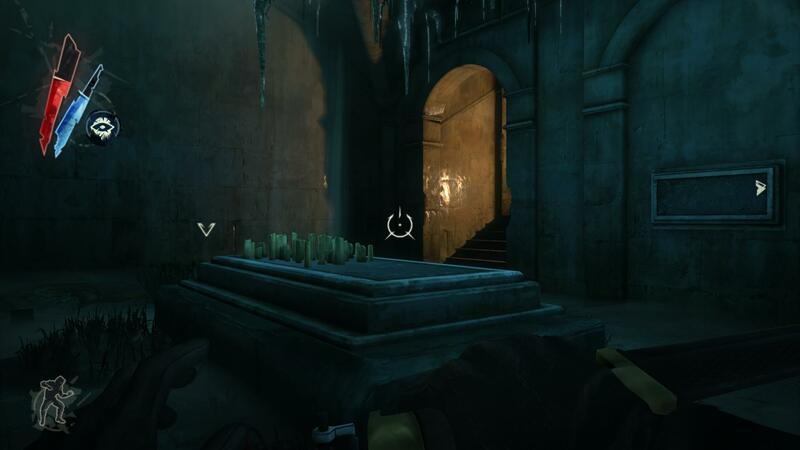 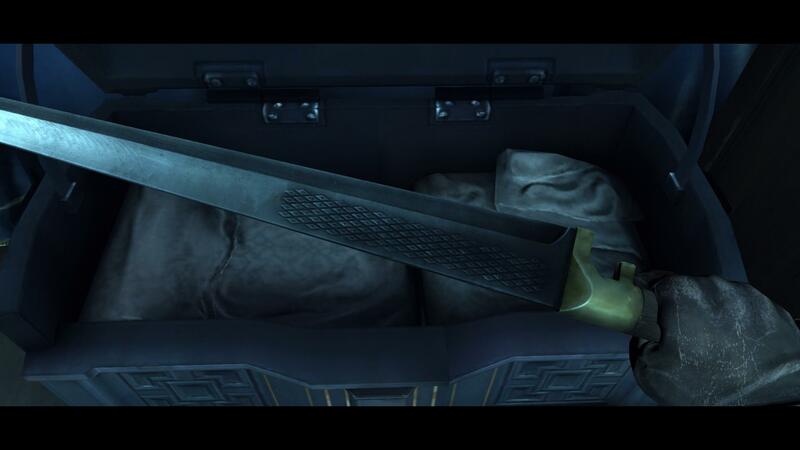 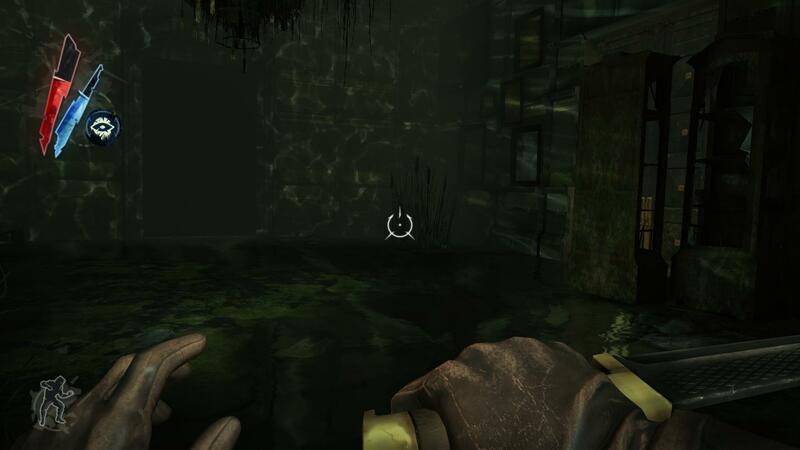 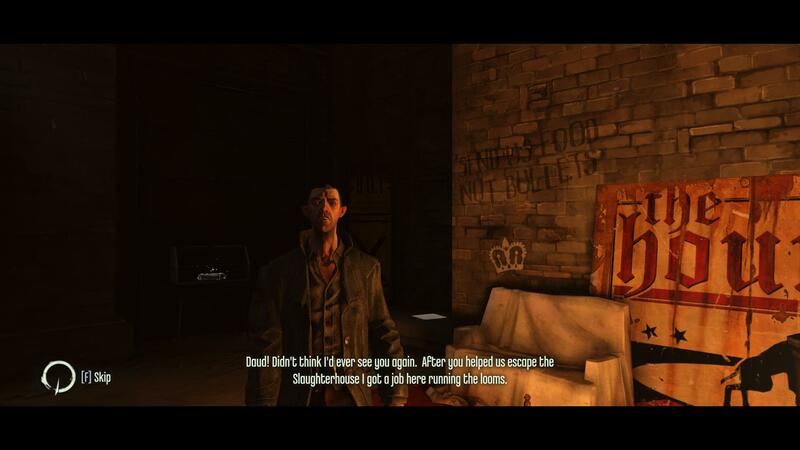 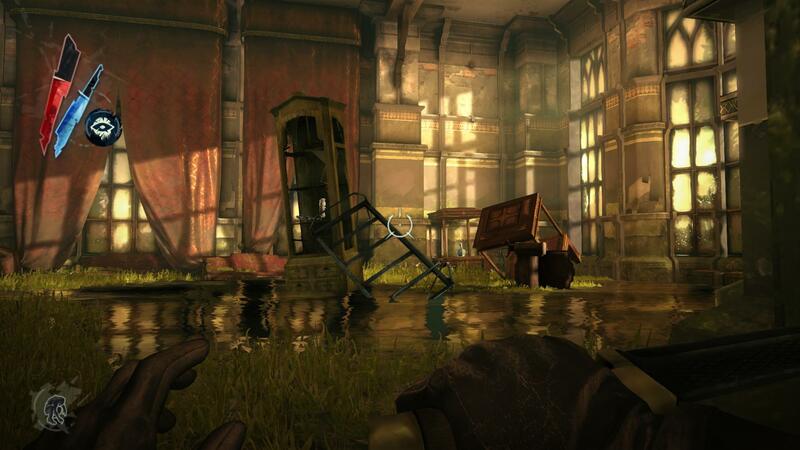 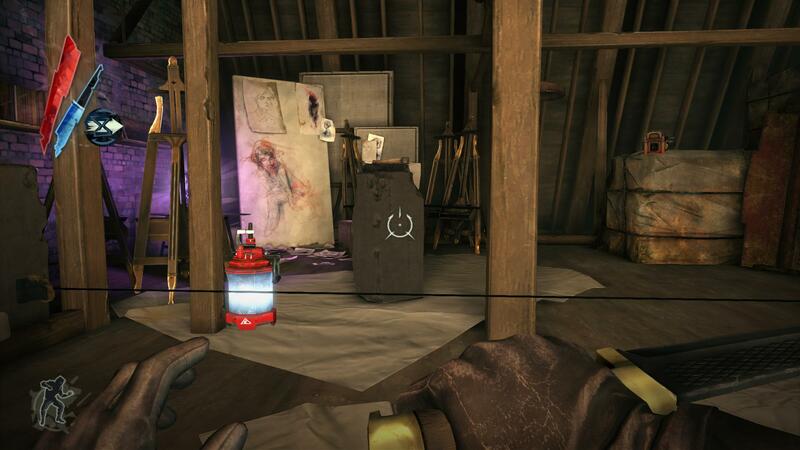 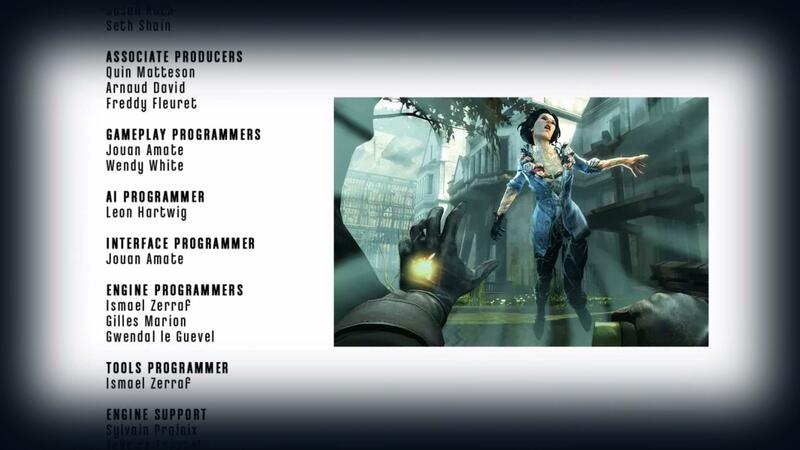 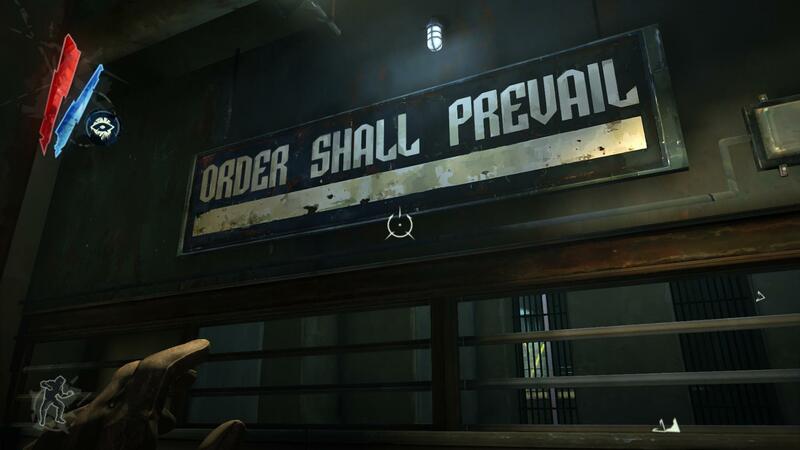 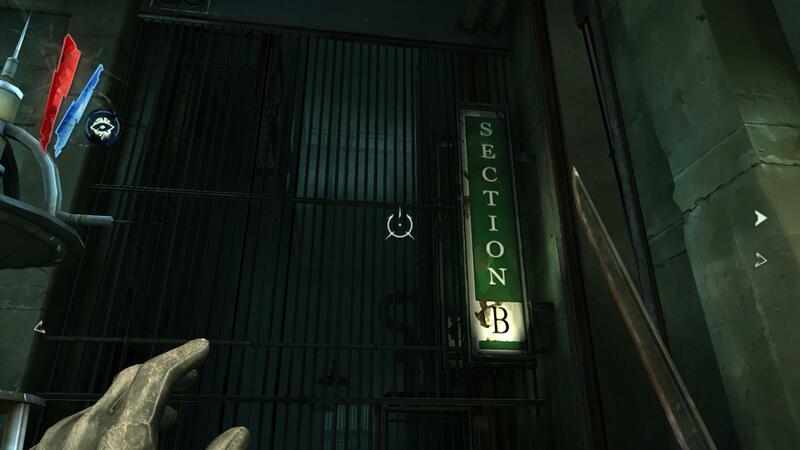 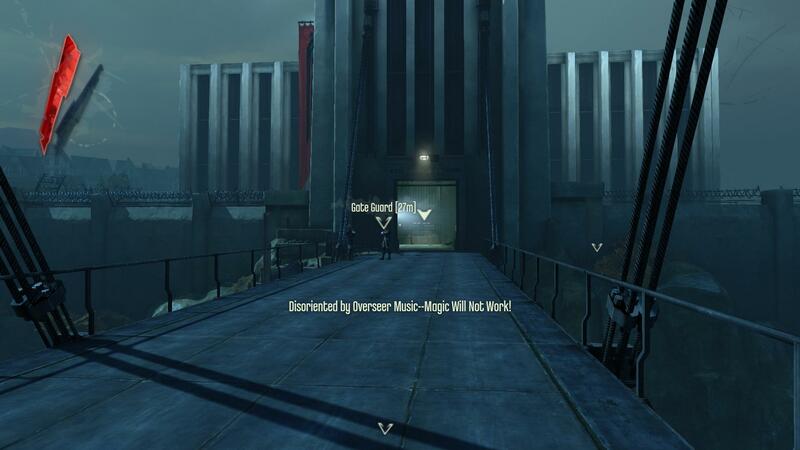 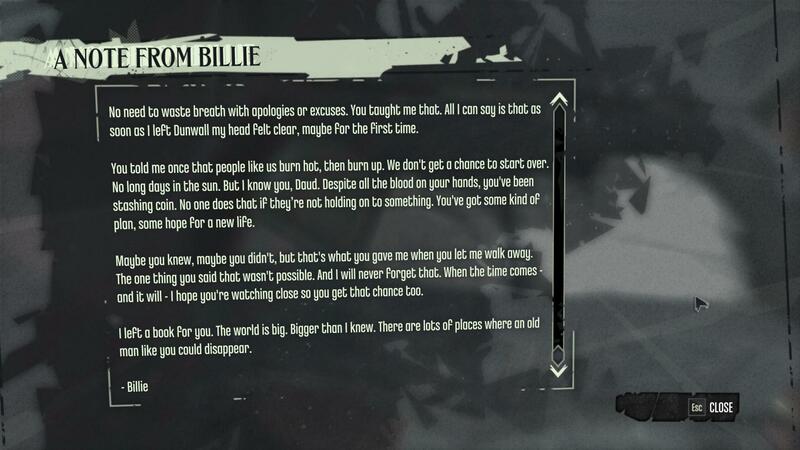 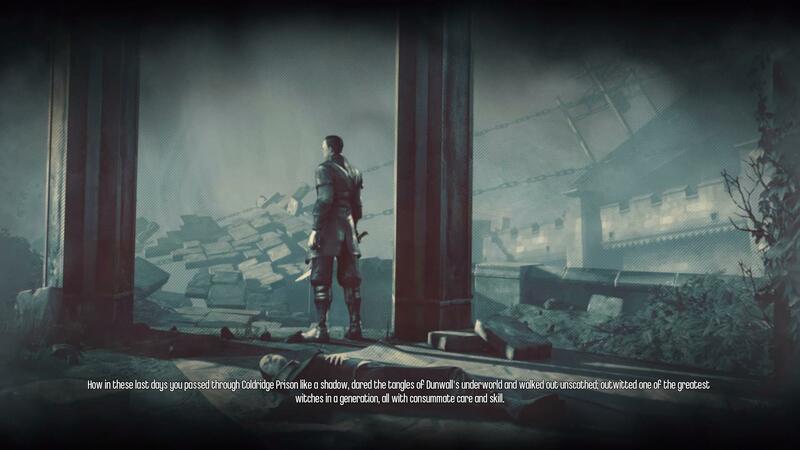 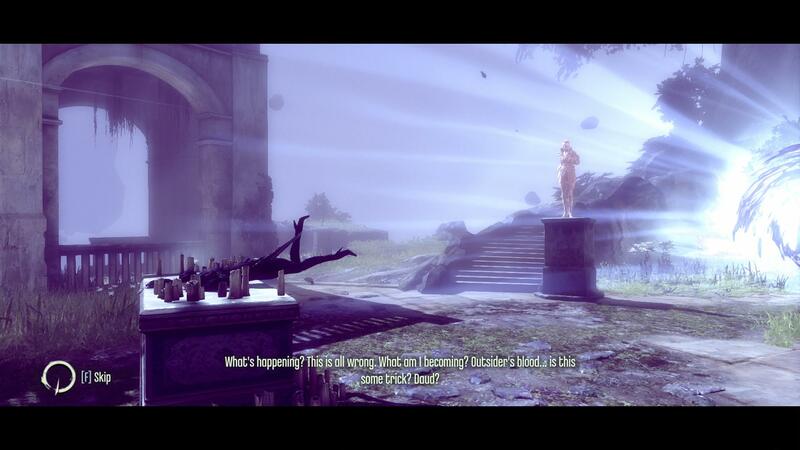 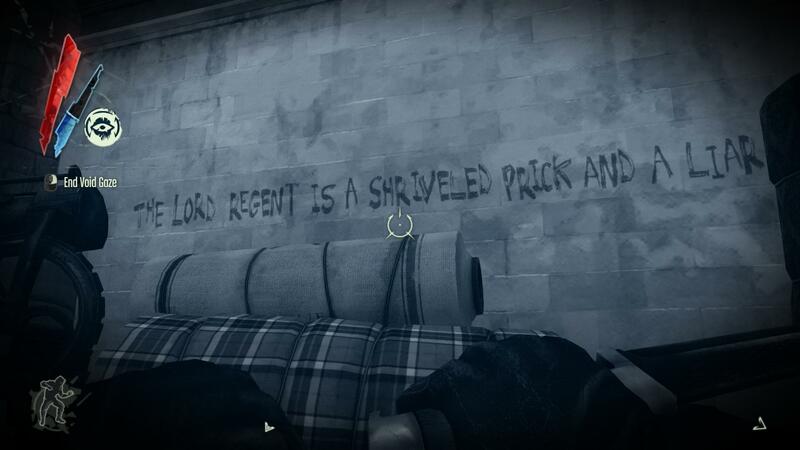 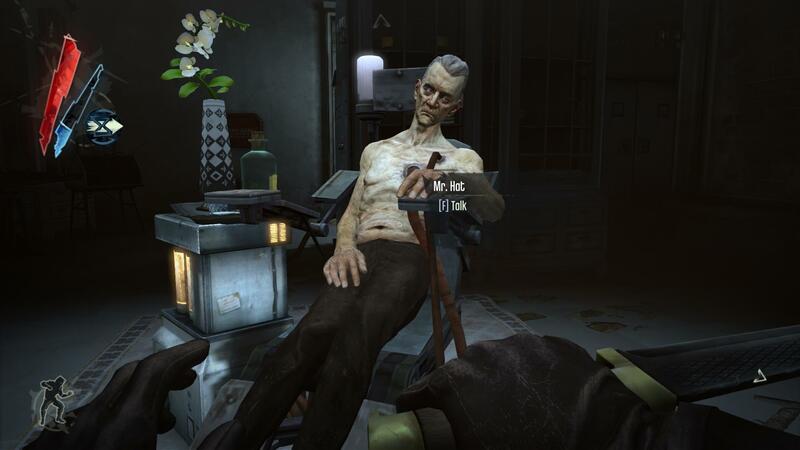 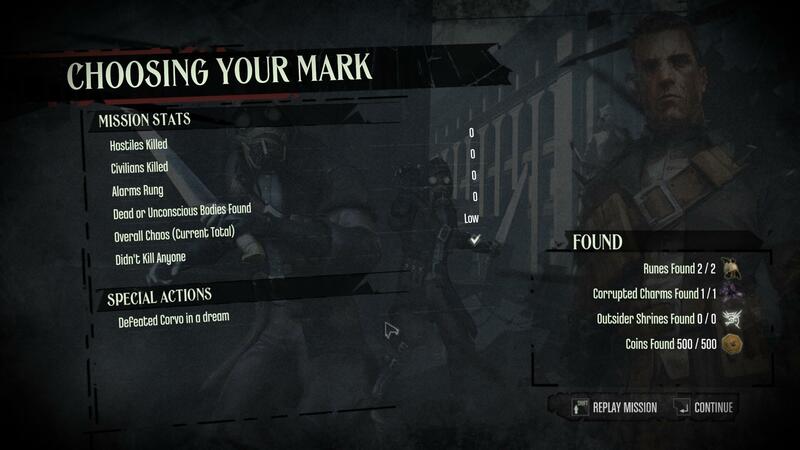 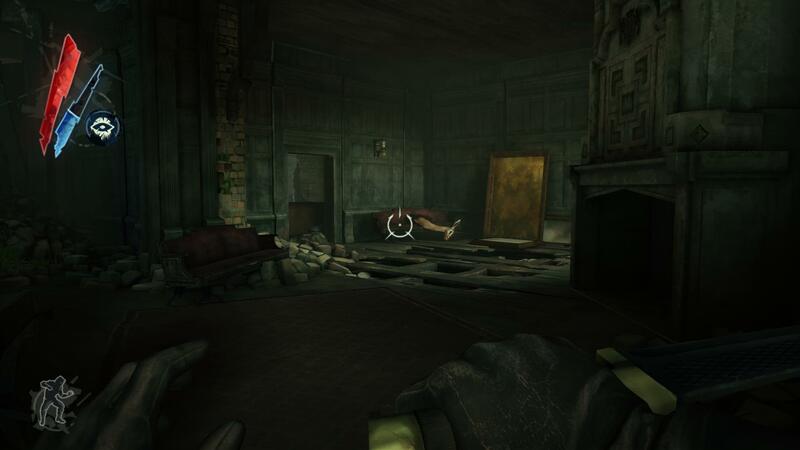 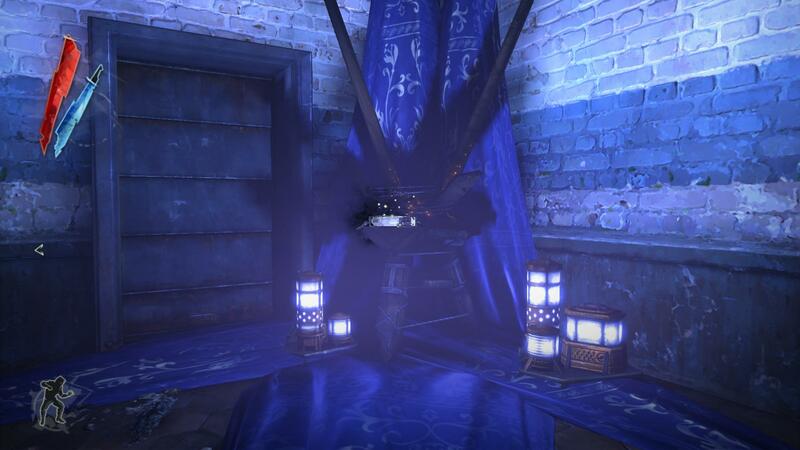 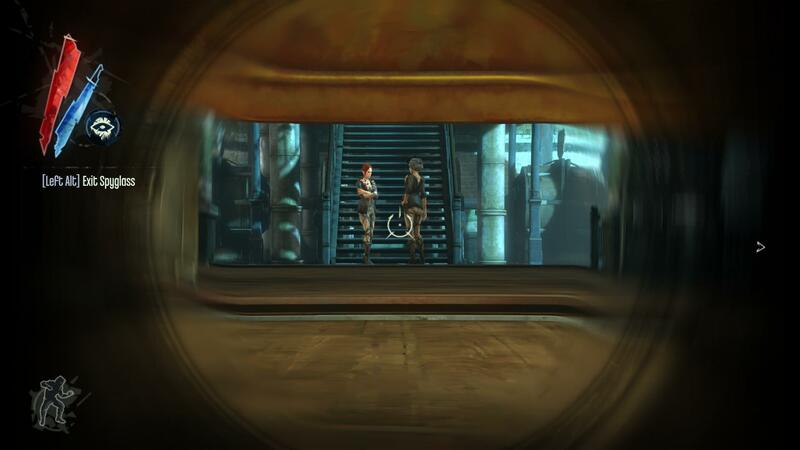 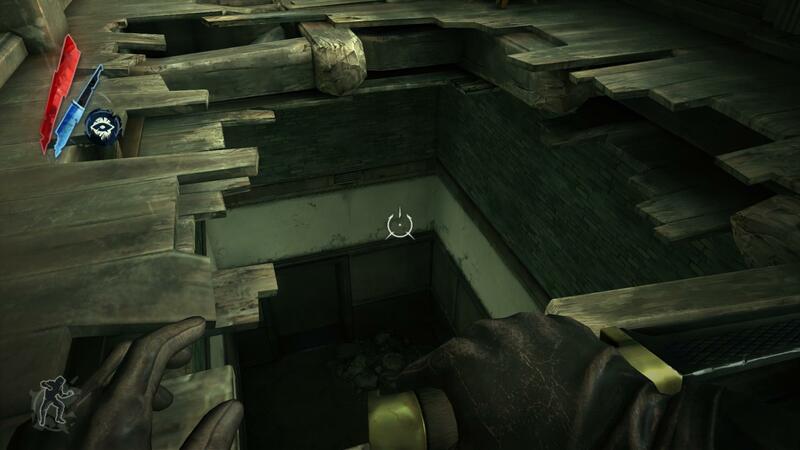 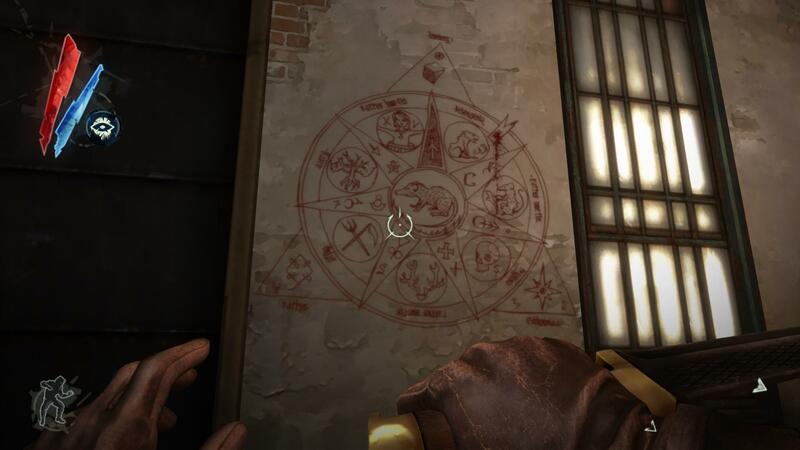 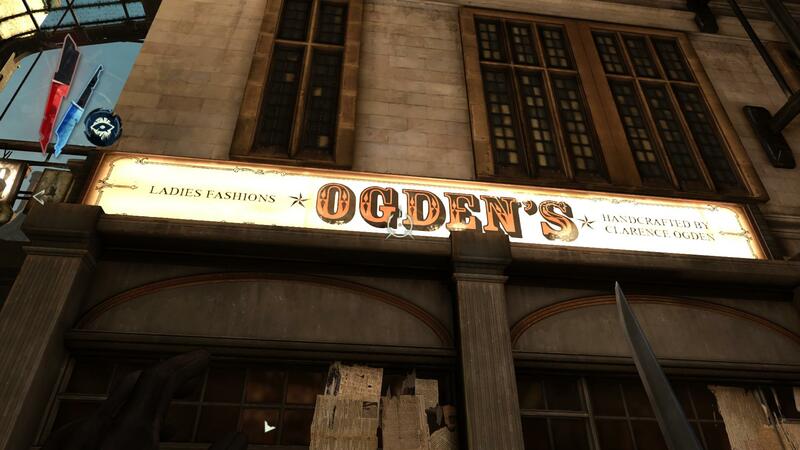 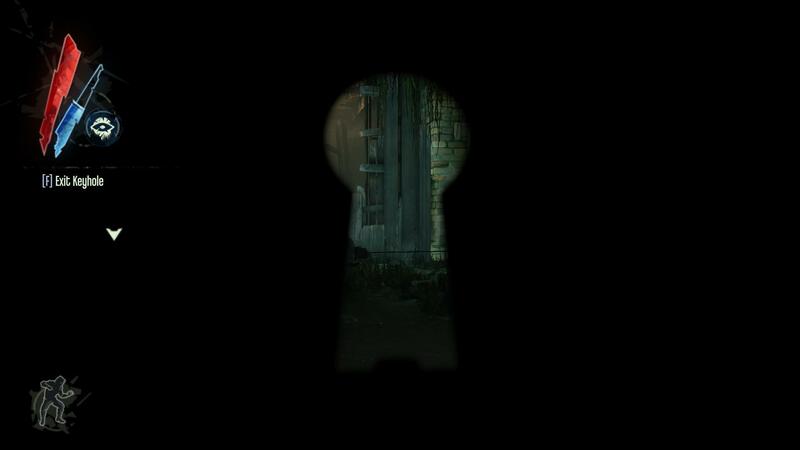 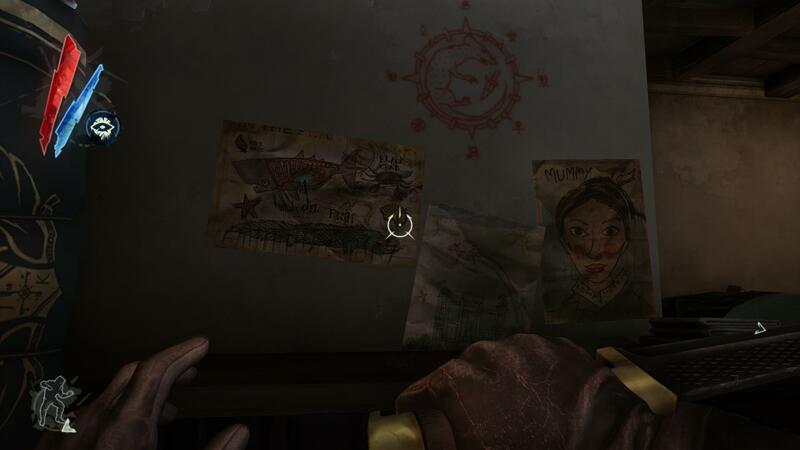 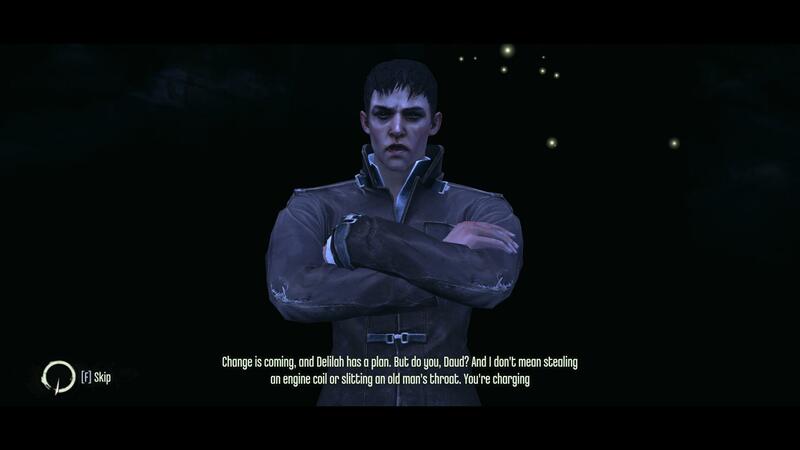 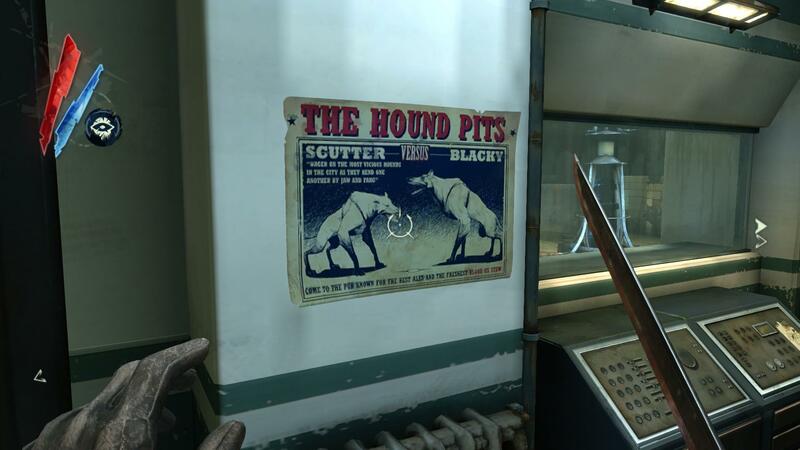 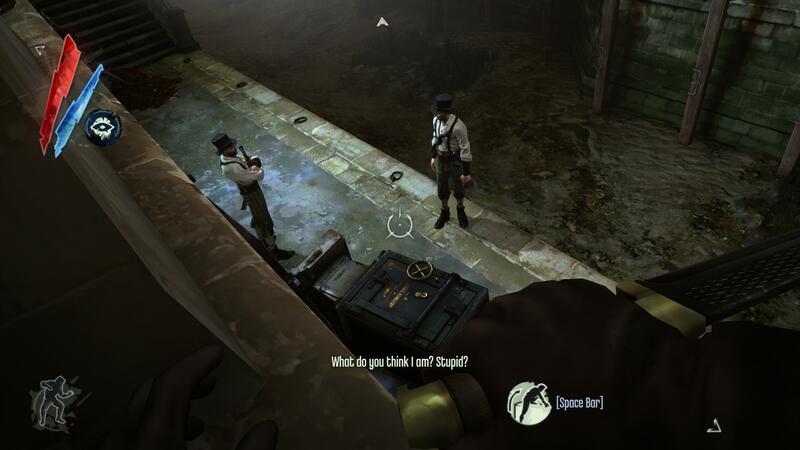 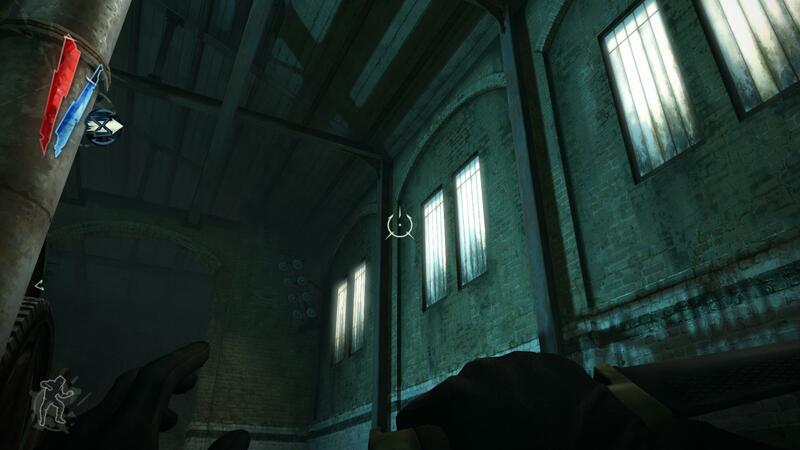 So as in Dishonored, I was a little disappointed in the ending. 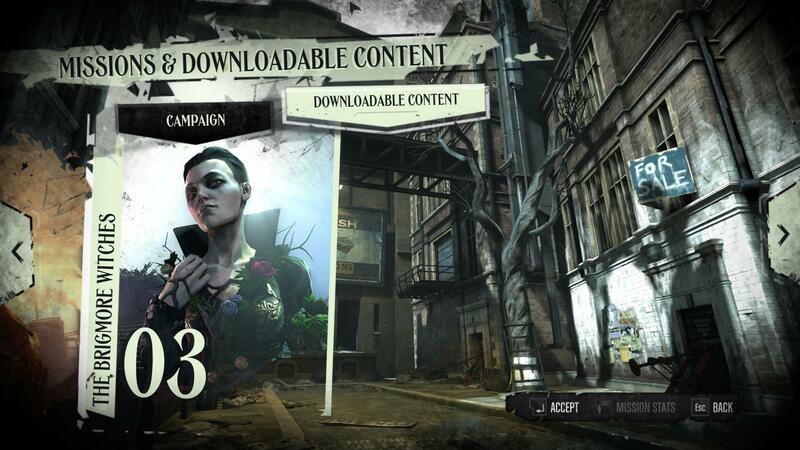 As soon as the gameplay stops, the DLC is pretty much over. 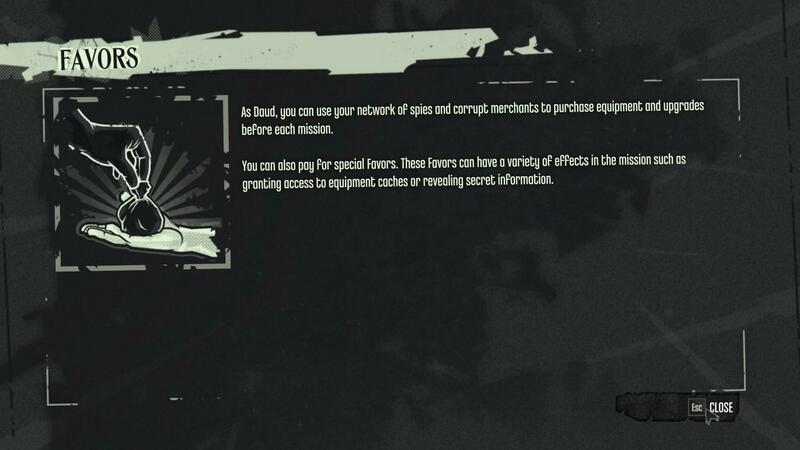 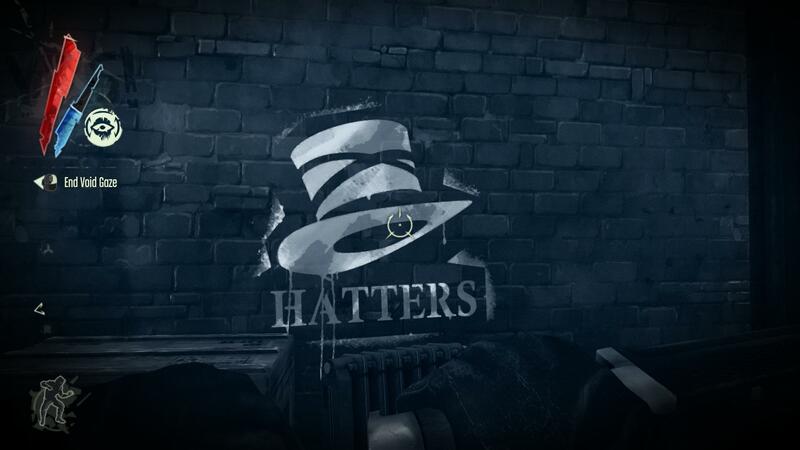 I didn’t exactly expect big reveals or anything, but I still hoped for something (more). 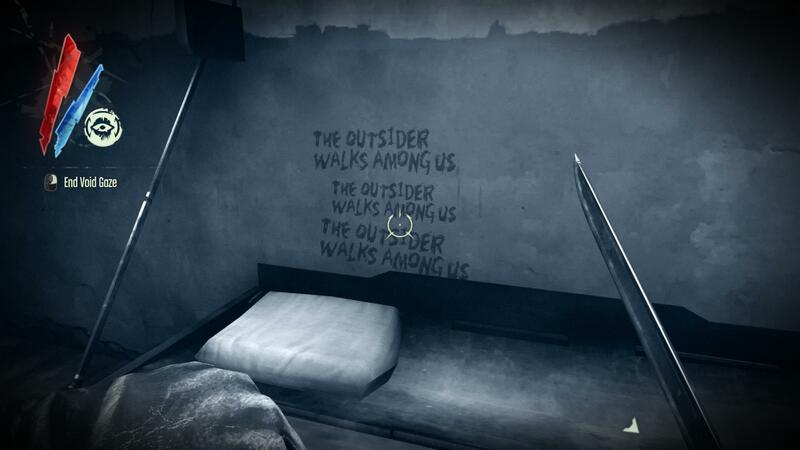 And, of course, nothing new on the Outsider. 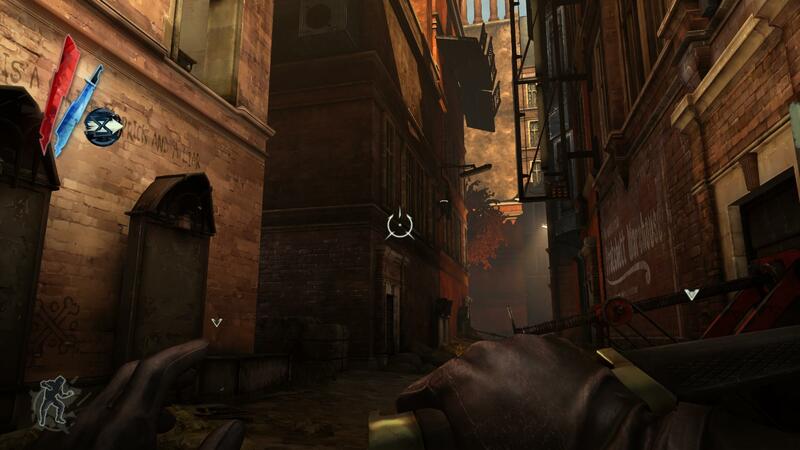 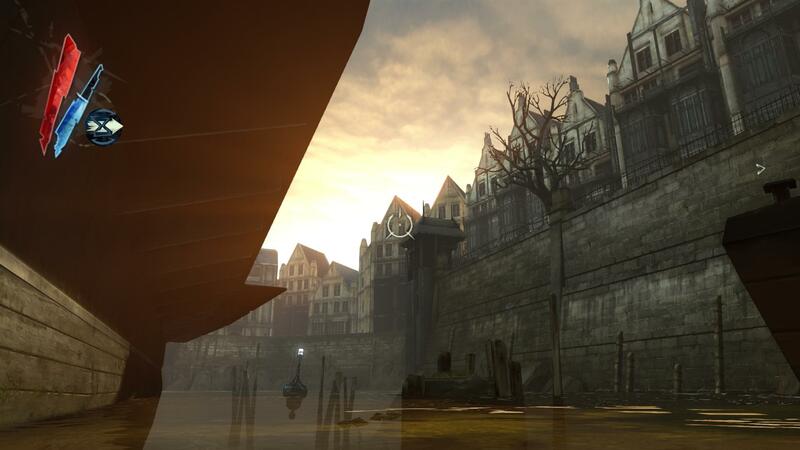 Whoever liked Dishonored should absolutely play this too, they put in the same effort and quality the original game received (something that is hardly common for DLC) and it shows constantly, that these guys now know very well how to build content for this game. 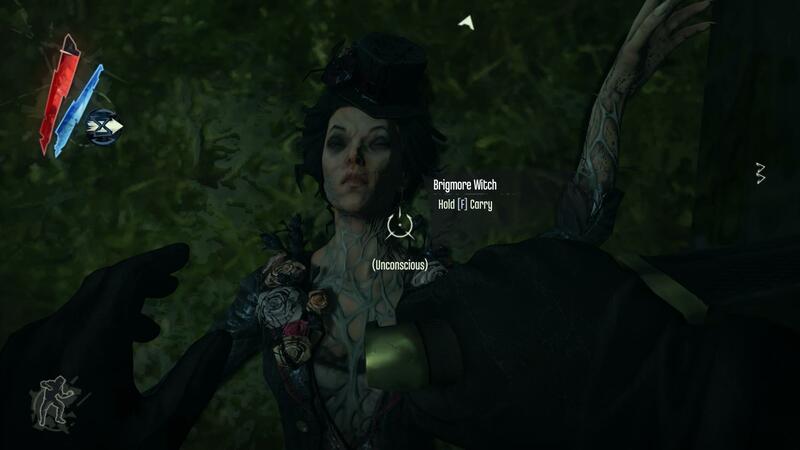 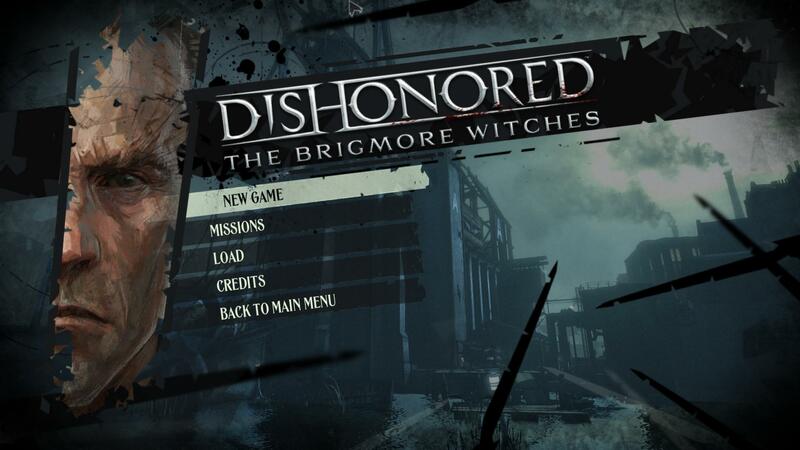 Going through all the DLC in my mind I’ve ever played, The Brigmore Witches is as good as it gets in this field. 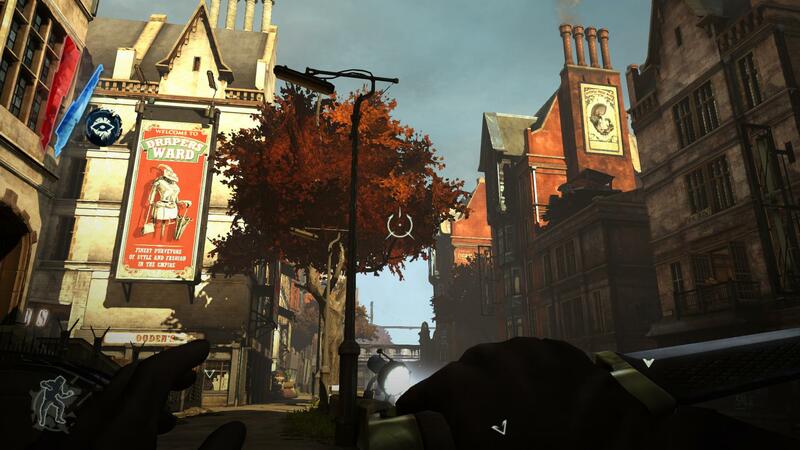 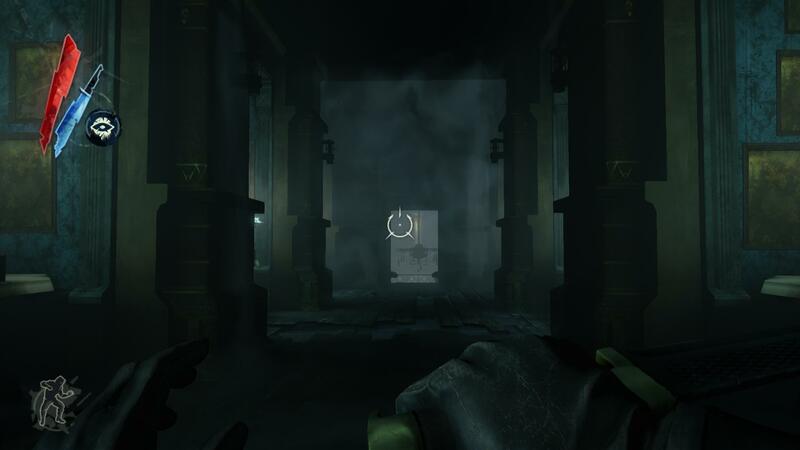 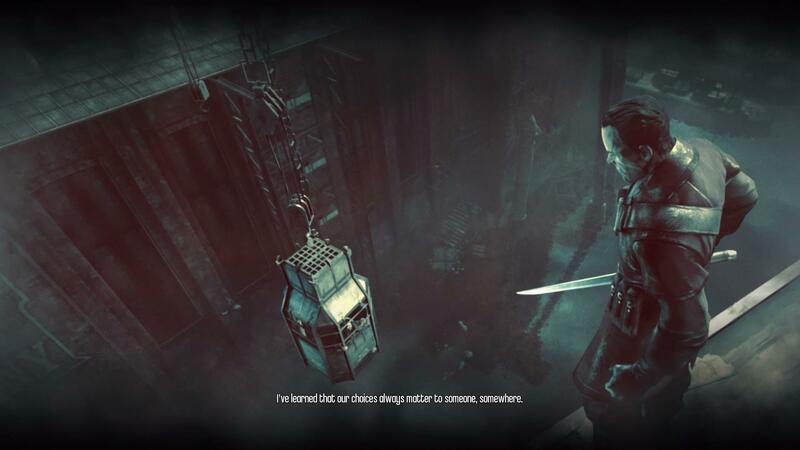 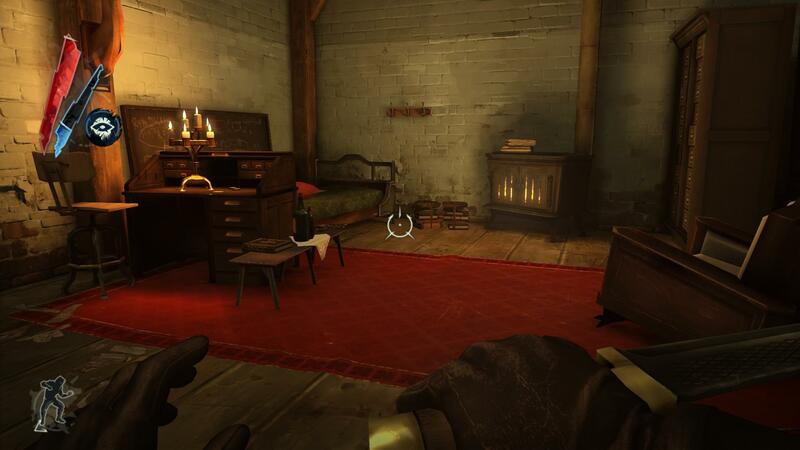 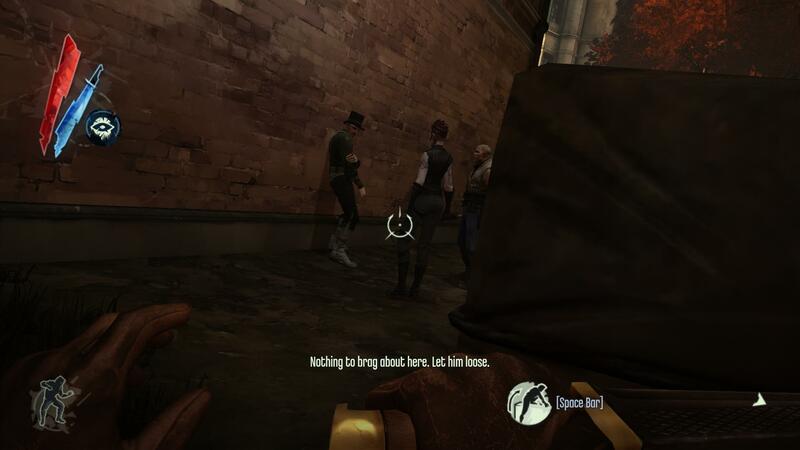 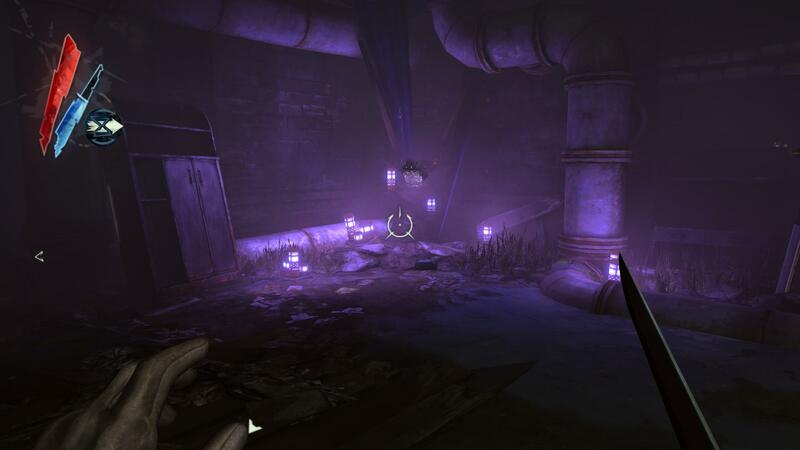 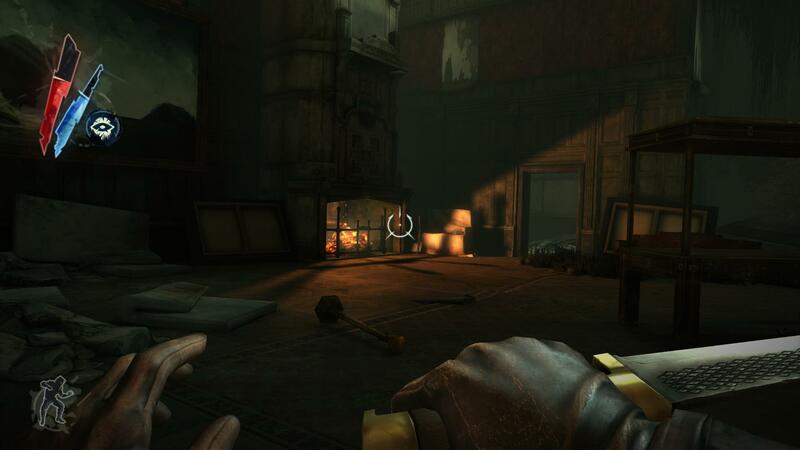 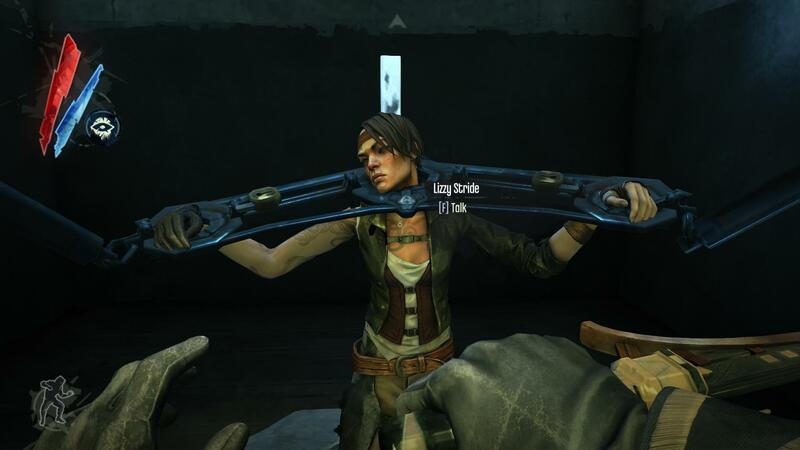 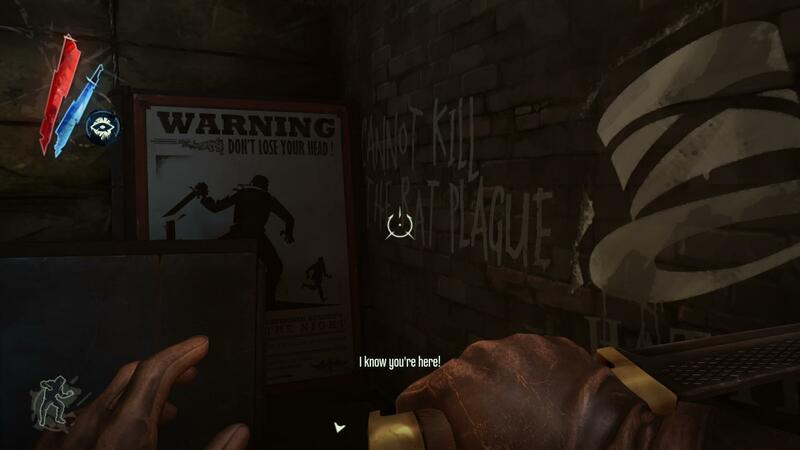 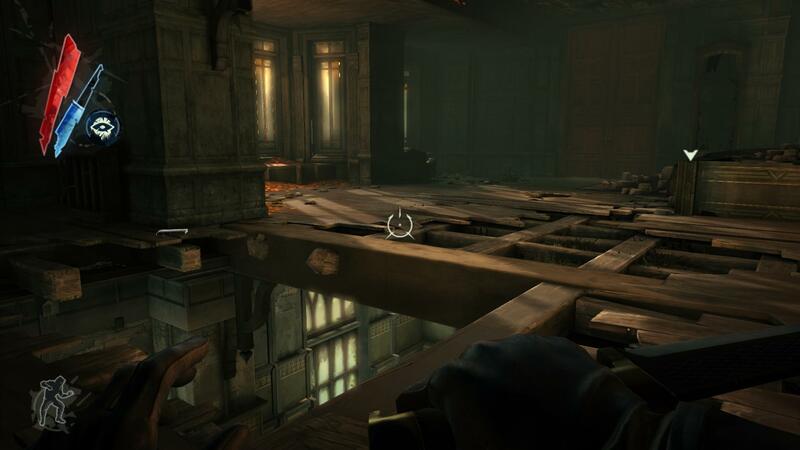 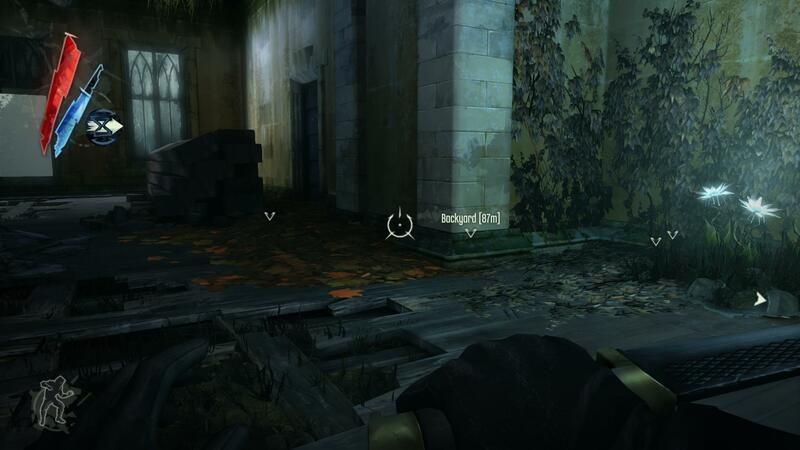 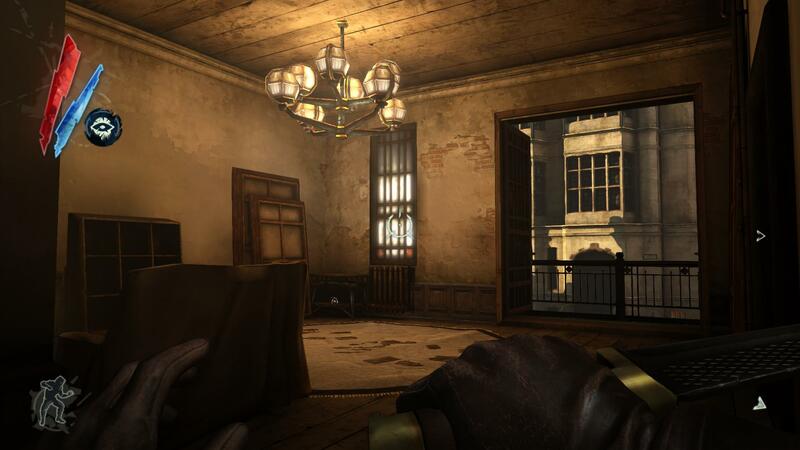 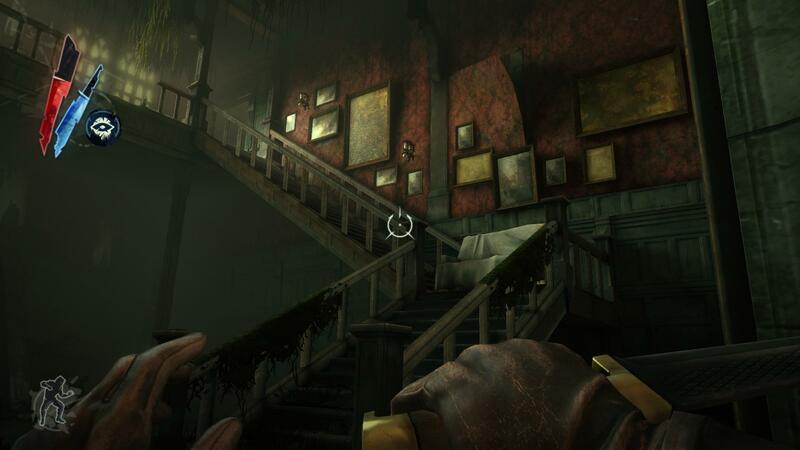 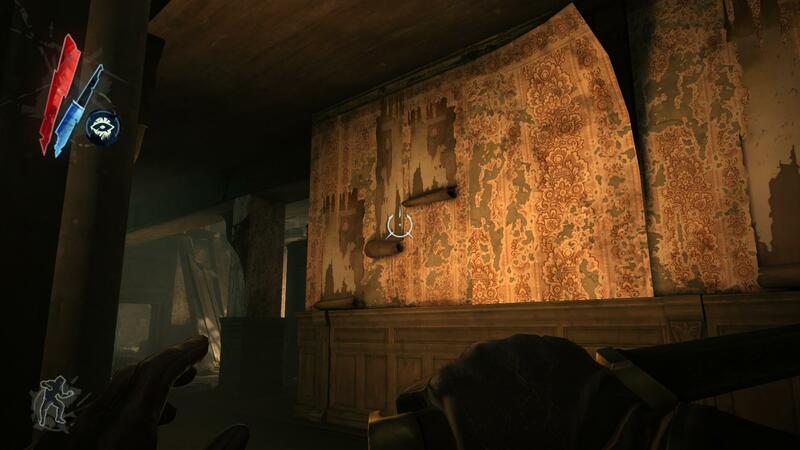 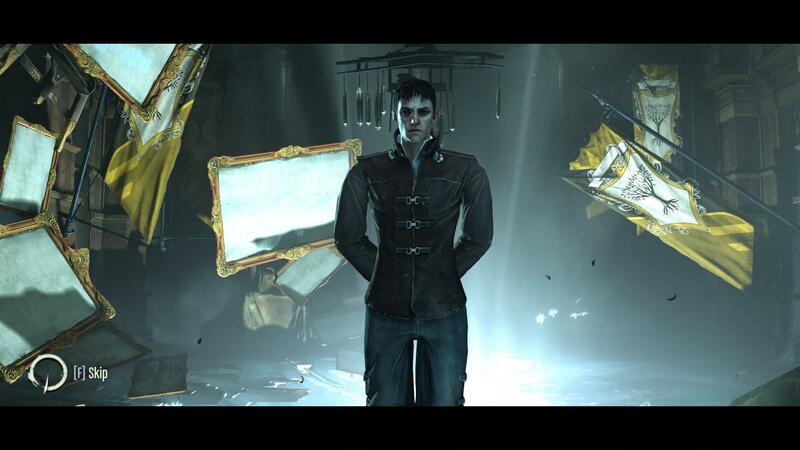 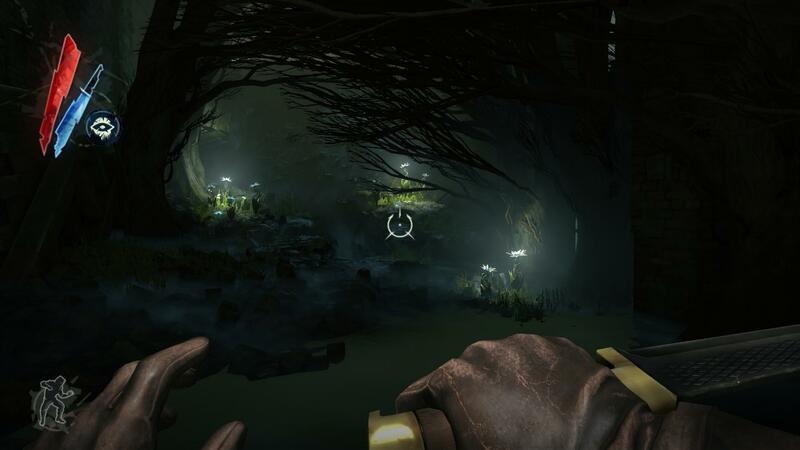 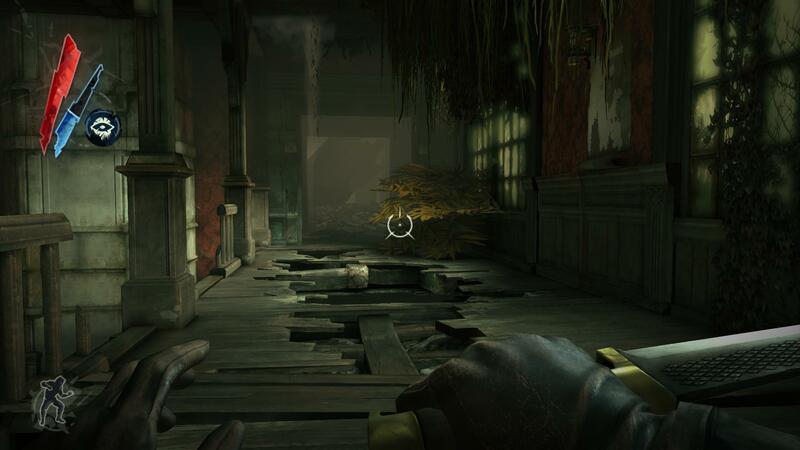 This was also the last DLC for Dishonored, so there is nothing left to do until Dishonored II comes out – except maybe for playing the new Thief, something that might feel quite weird (at first), after Thief’s formula now was already revolutionized. 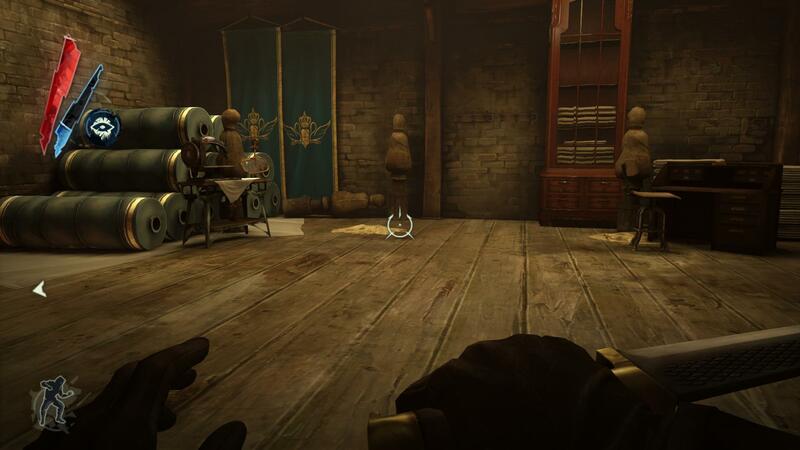 If the coming Thief is going to stick to its predecessors all too much, it’s possible that it will be upstaged by Dishonored quite a bit. 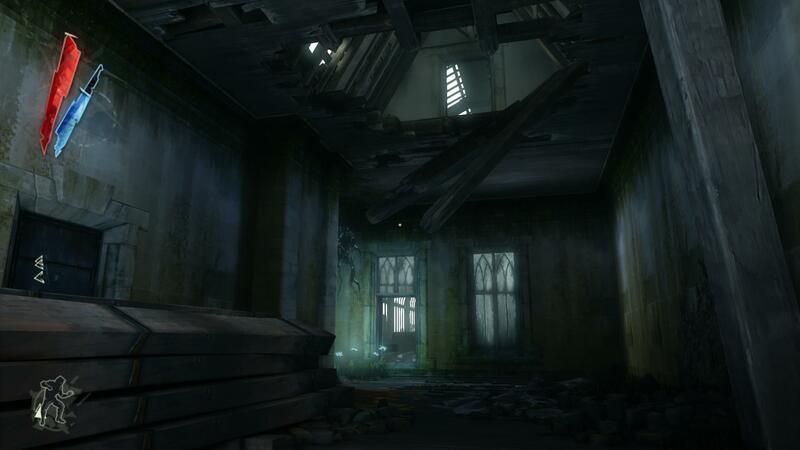 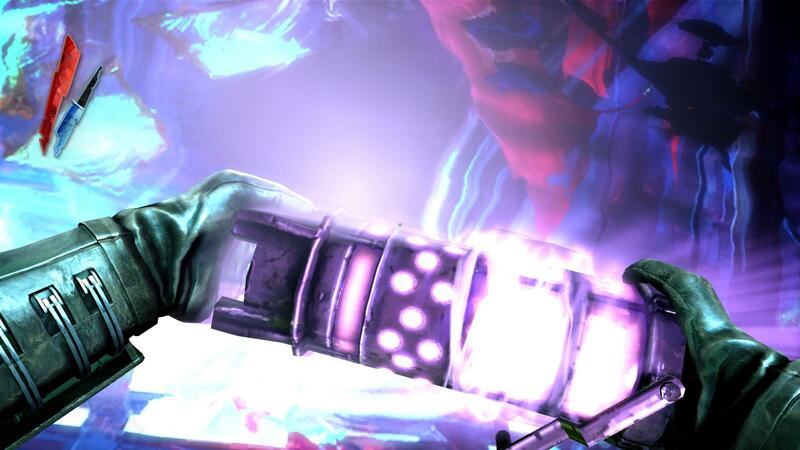 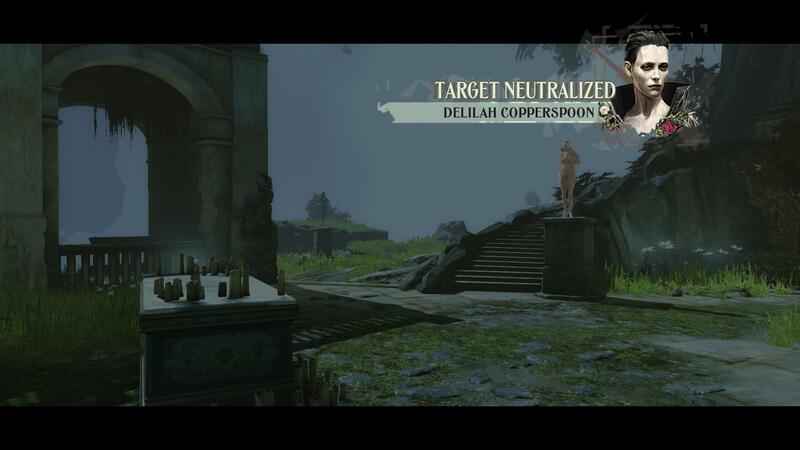 But since the vids so far are only pre-rendered stuff and no actual gameplay, it’s too early to tell. 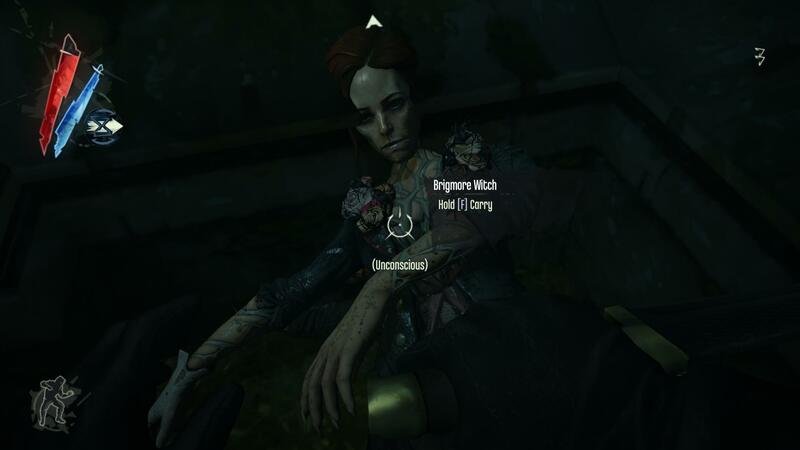 I actually could go on about TBW, but sneaking through this world and discovering all its elements all by one’s self is, to me, what’s most fun about this game first and foremost.